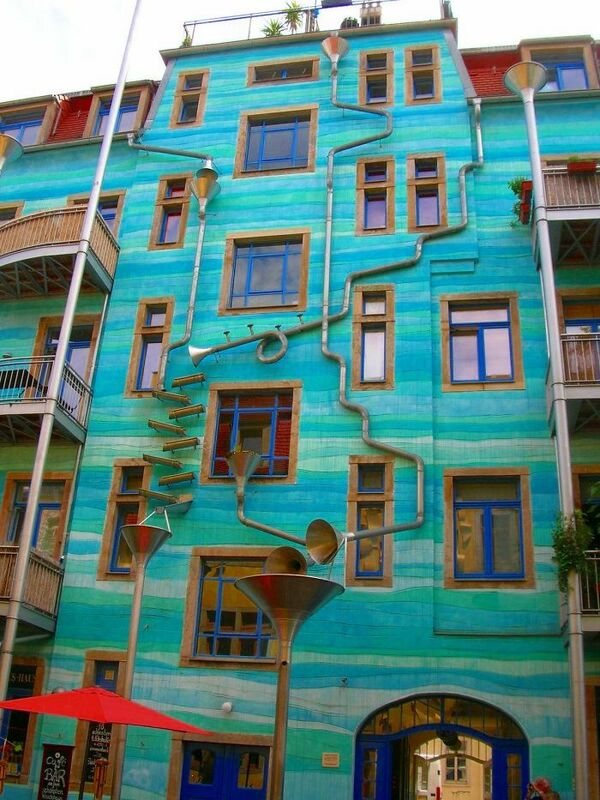 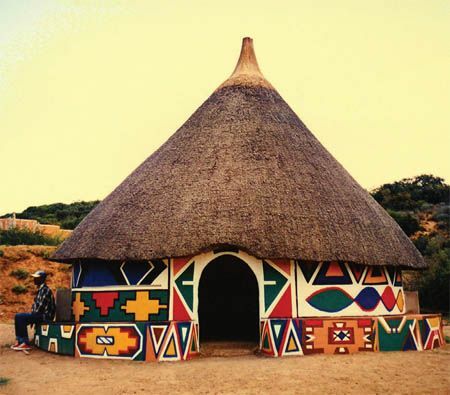 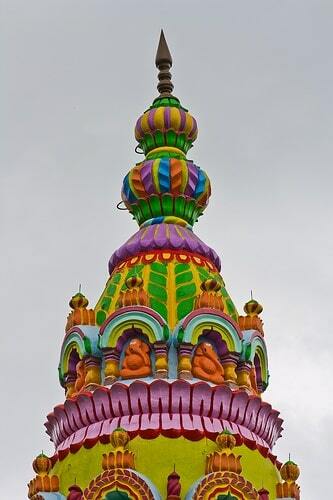 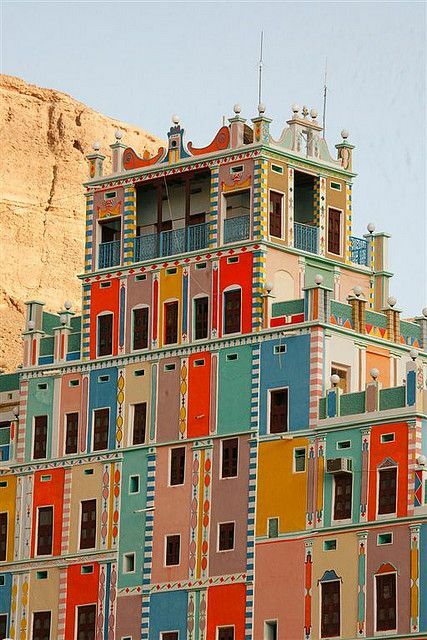 In today’s world, colourful buildings are not very common. 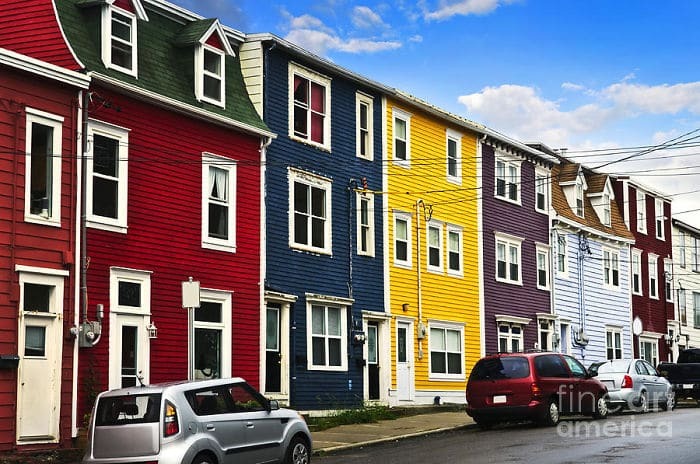 Buildings are usually featuring boring colours like grays, browns, yellows and whites. 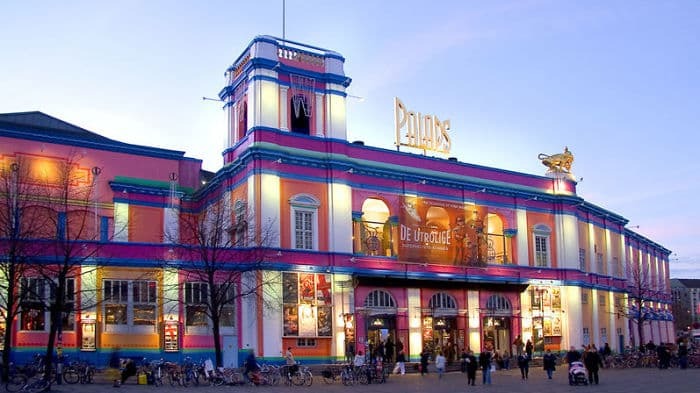 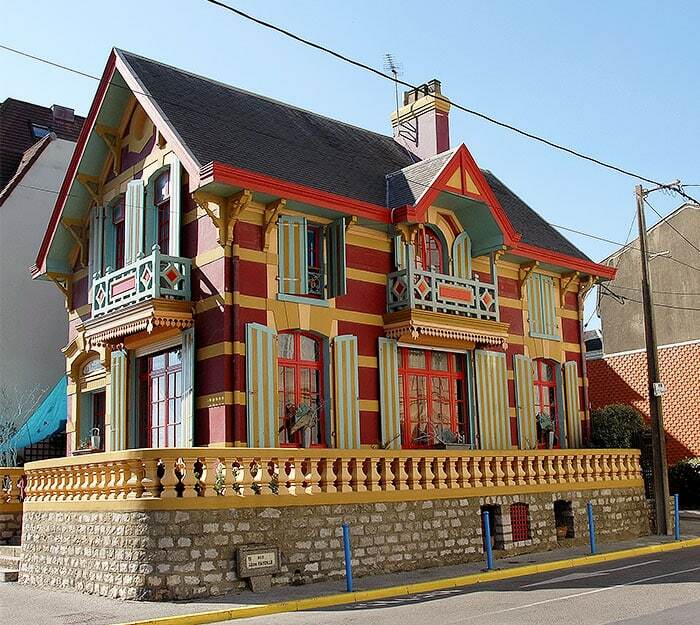 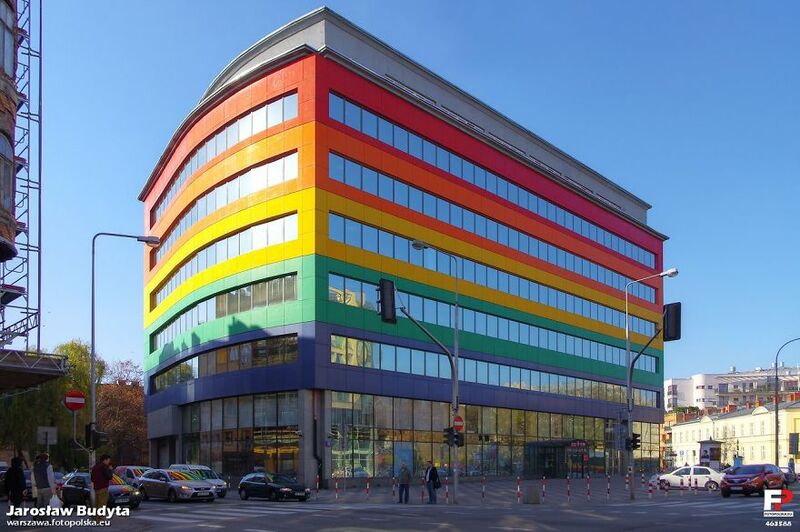 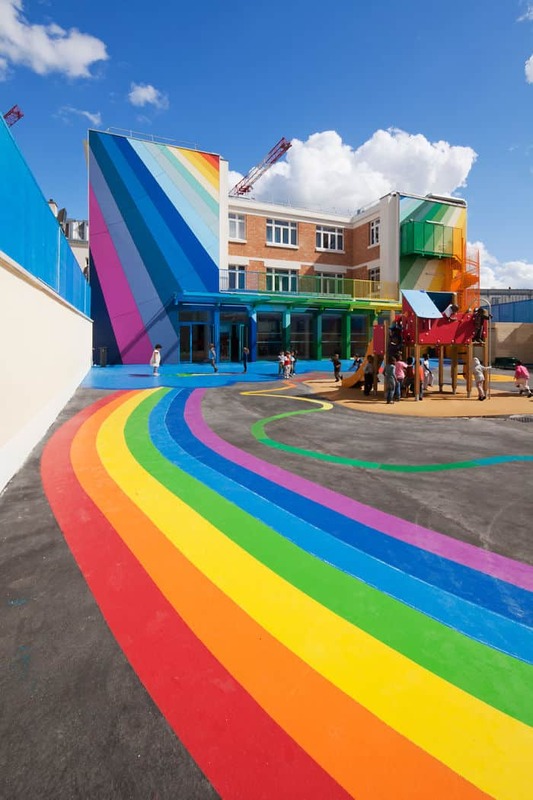 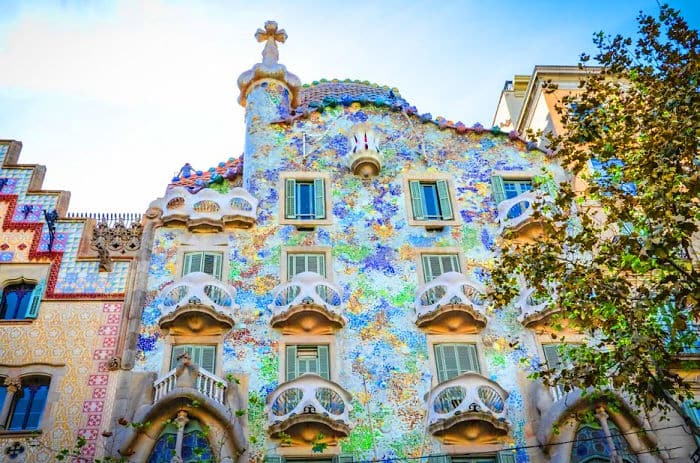 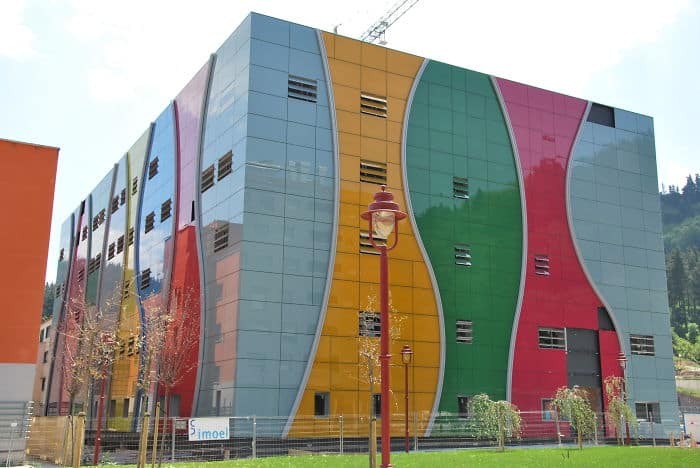 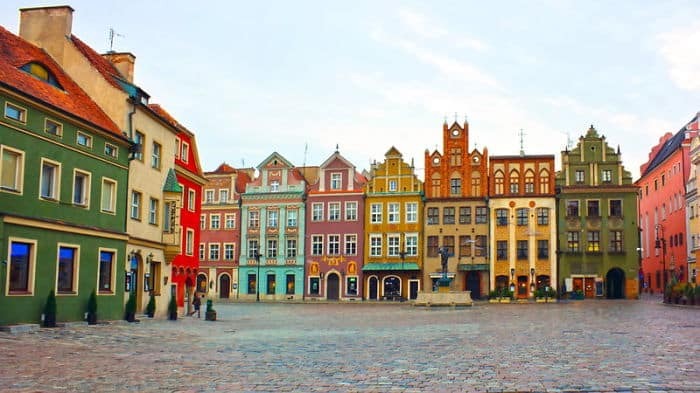 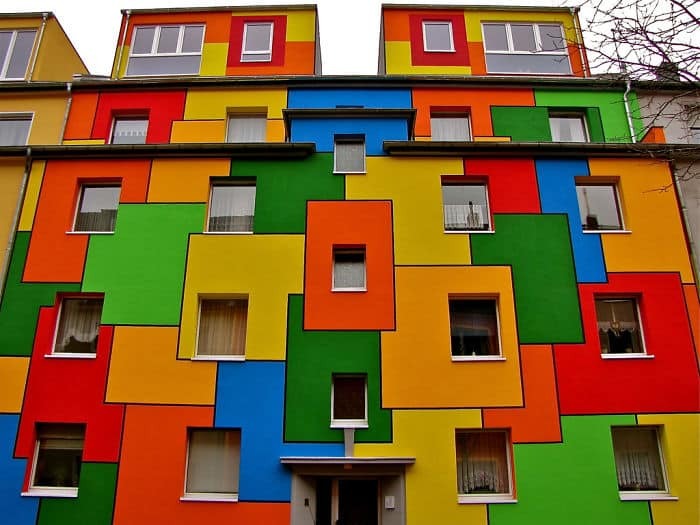 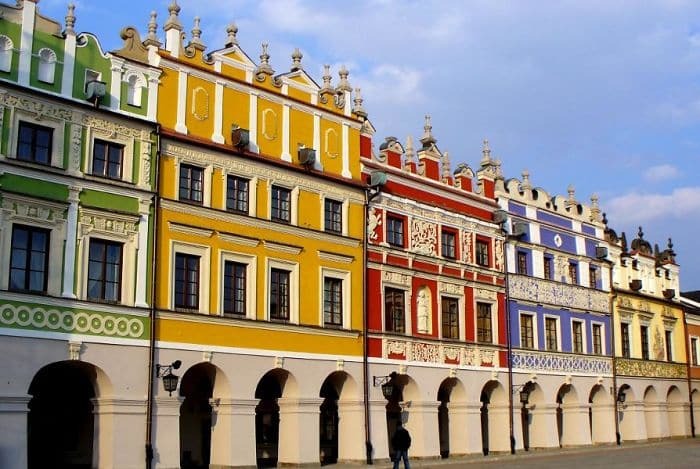 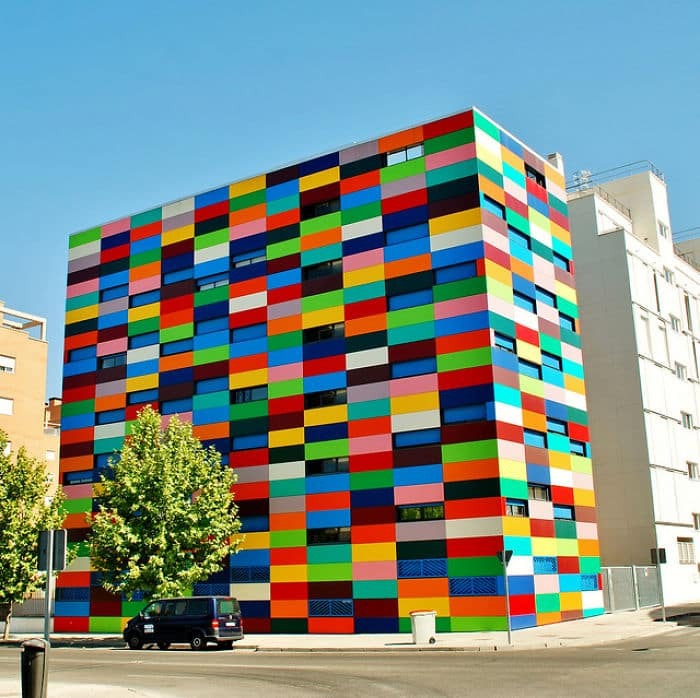 In today’s post we’ll be looking at 105 of the World’s Most Colourful Buildings, which go outside the square and featuring multiple colours or rarely used colours in Buildings. 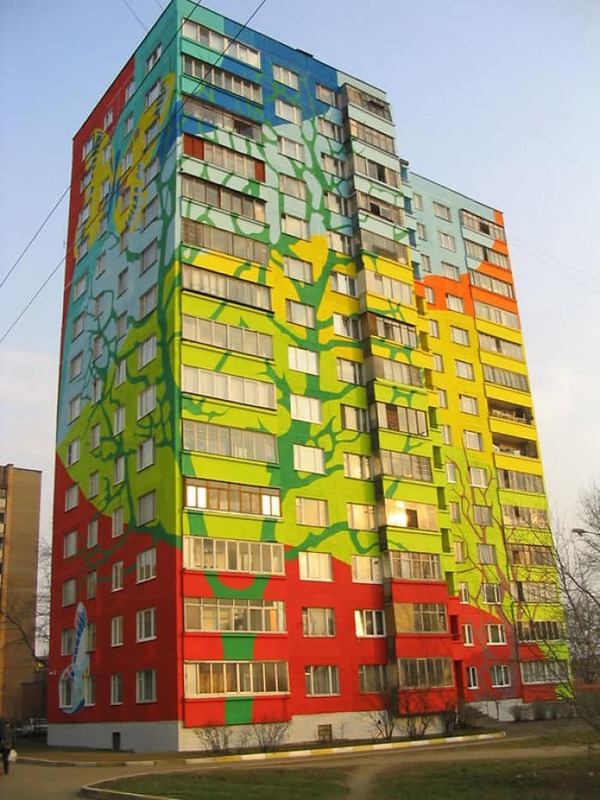 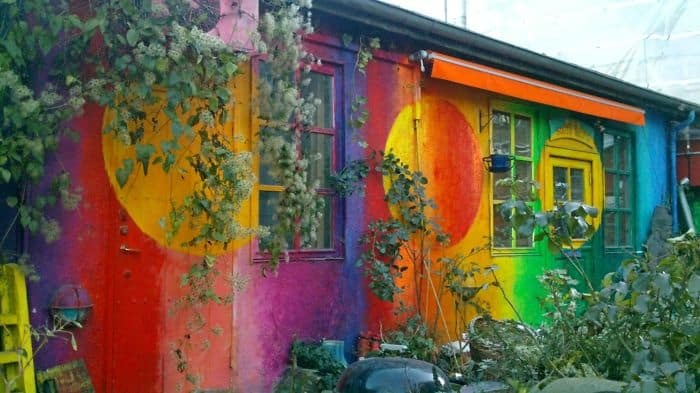 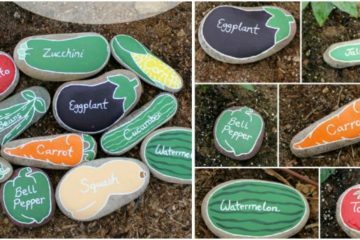 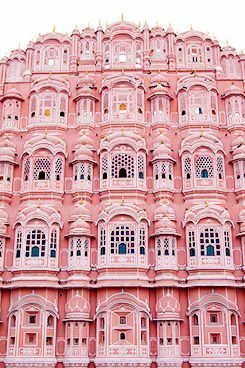 Many of us would love to live in a more colourful world with the colours of nature combined in bright and positive colours on buildings. 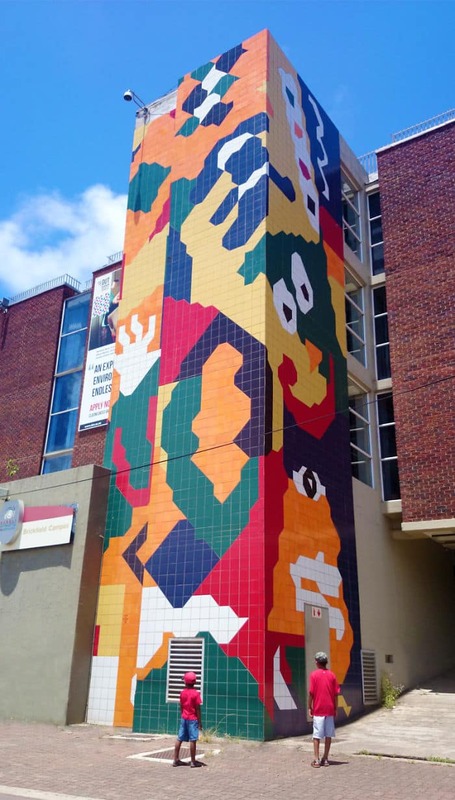 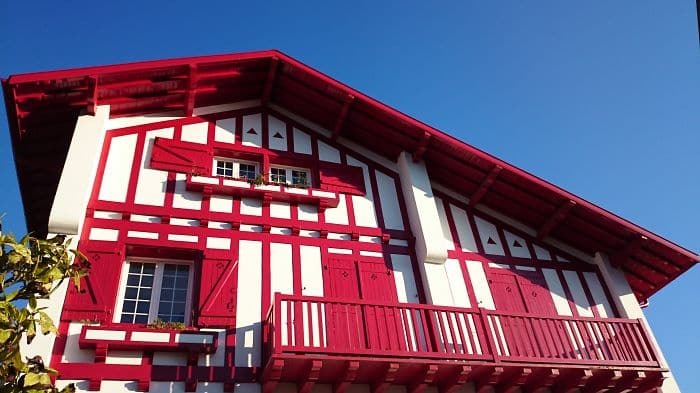 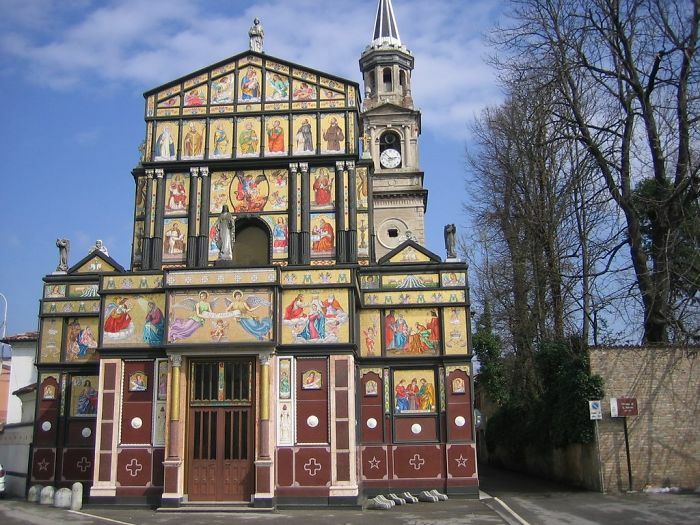 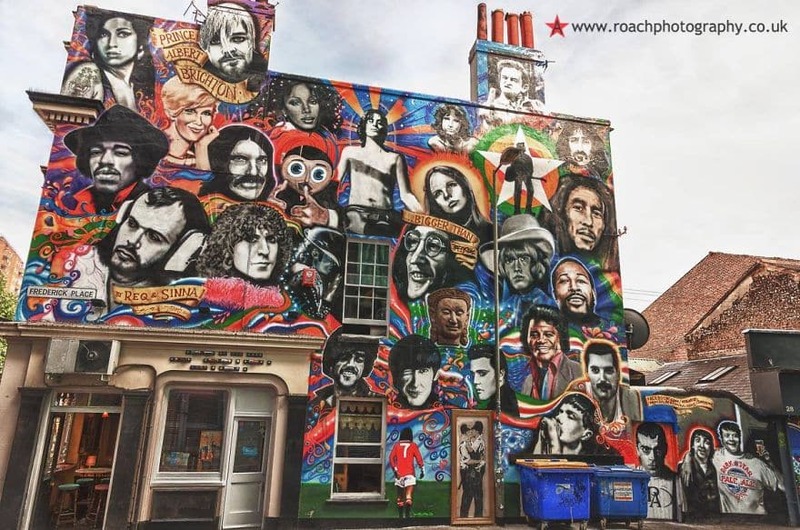 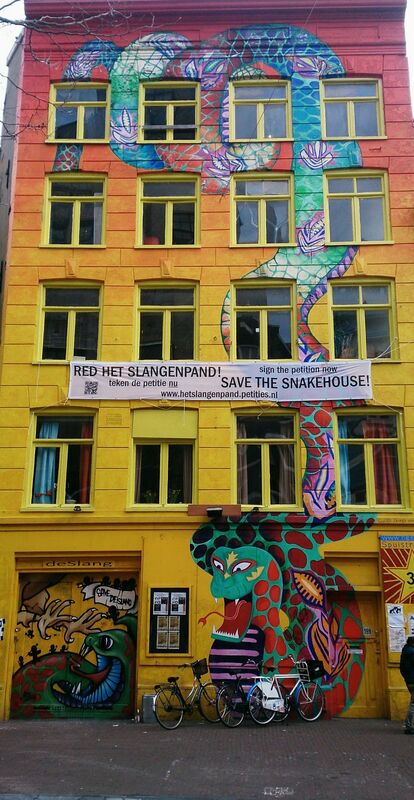 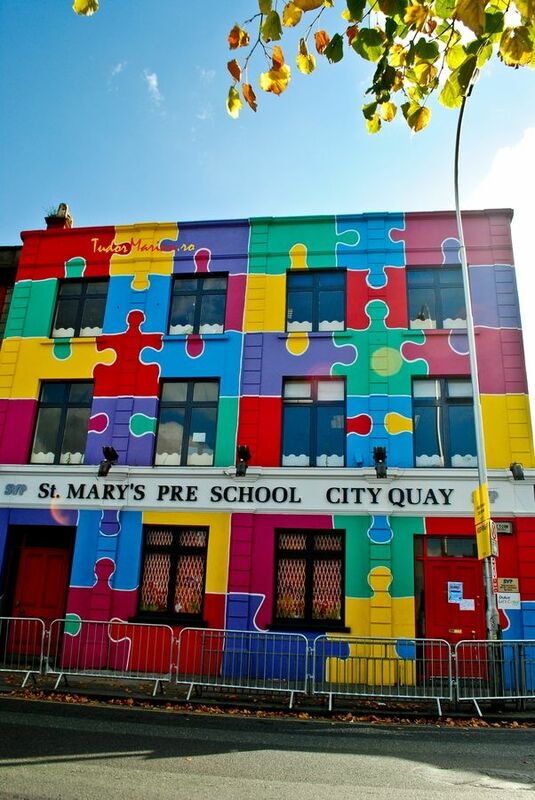 Sadly maintaining colourful facade on a building is far more expensive and time consuming with the up keep of regular painting and expensive materials like special anti-corrosive and weatherproof properties – which are only available in a limited range of colours. 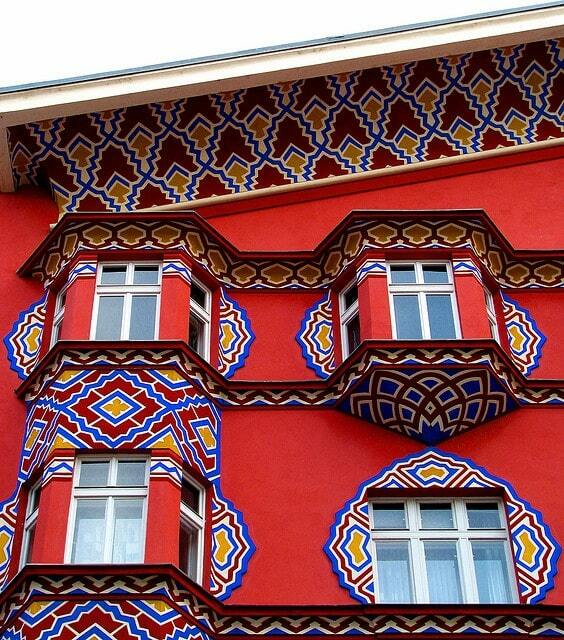 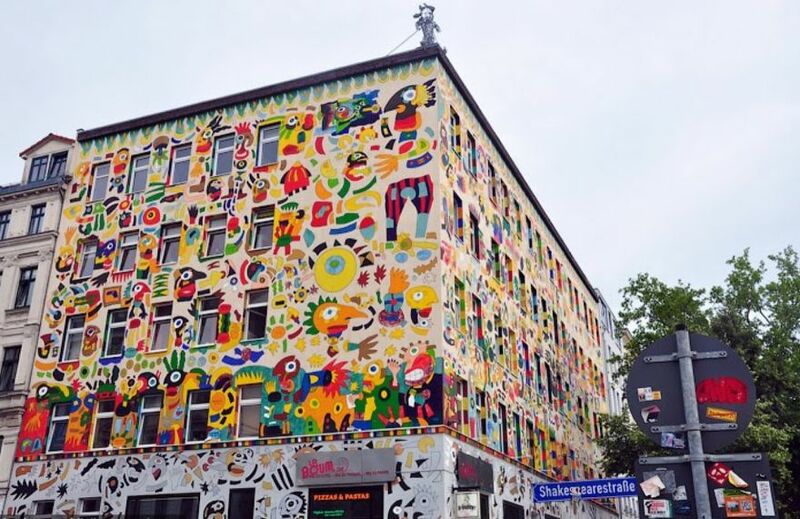 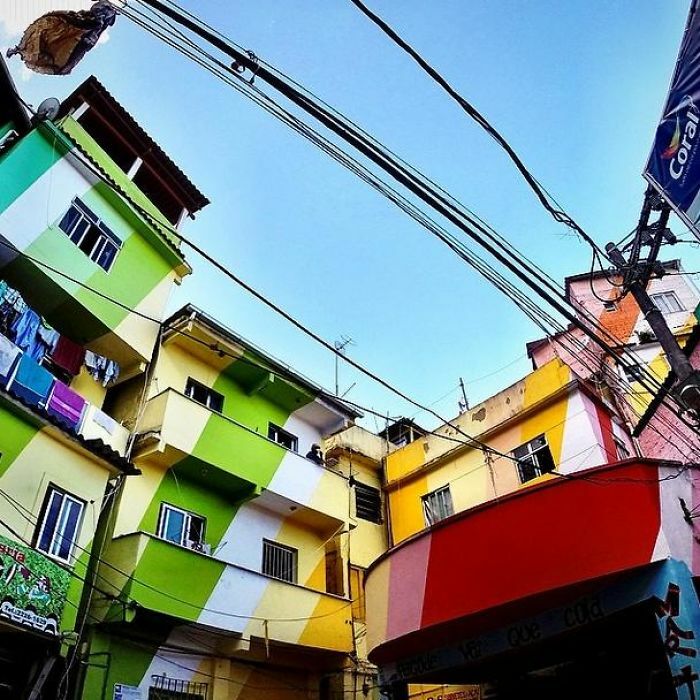 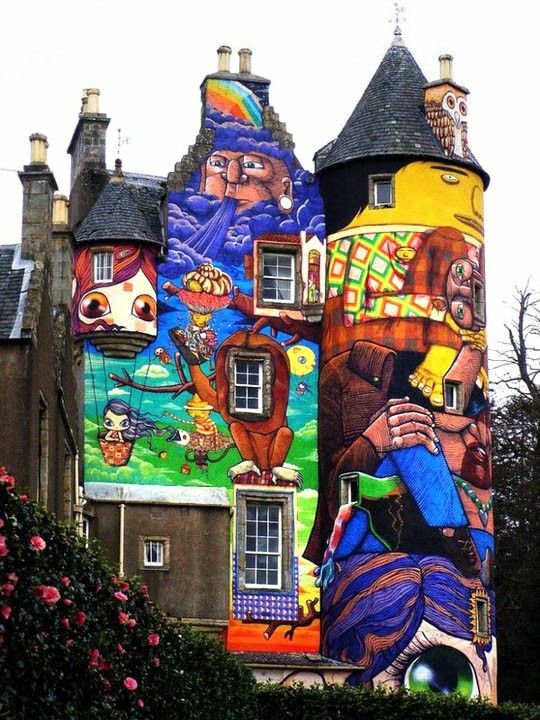 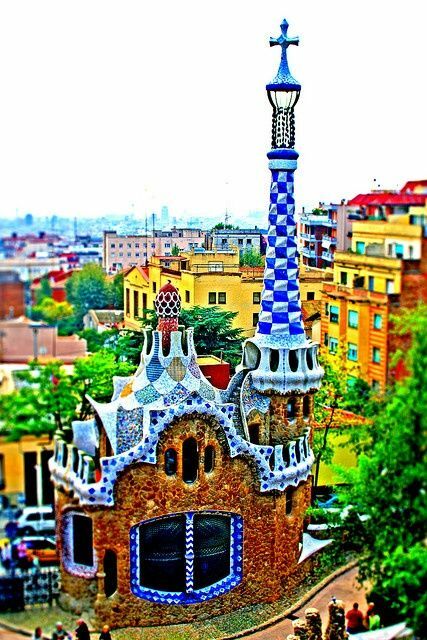 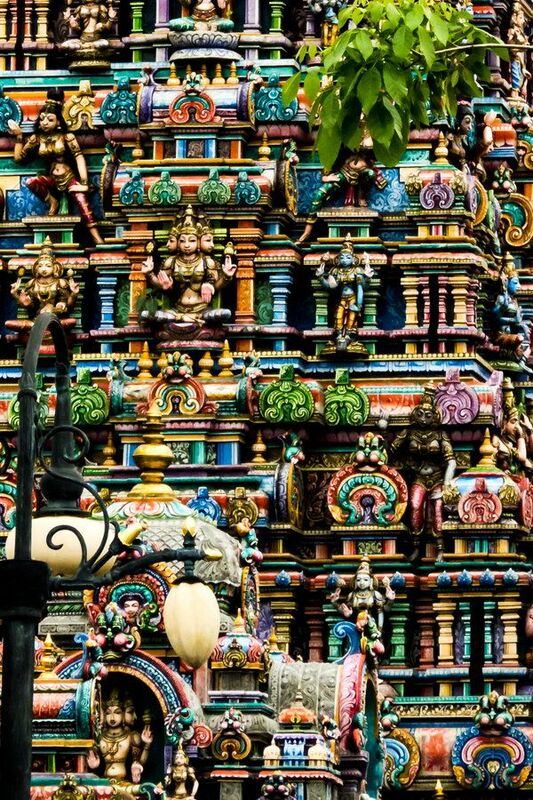 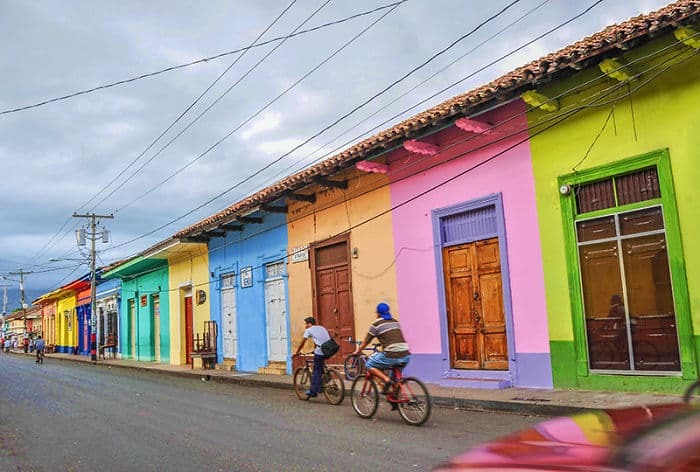 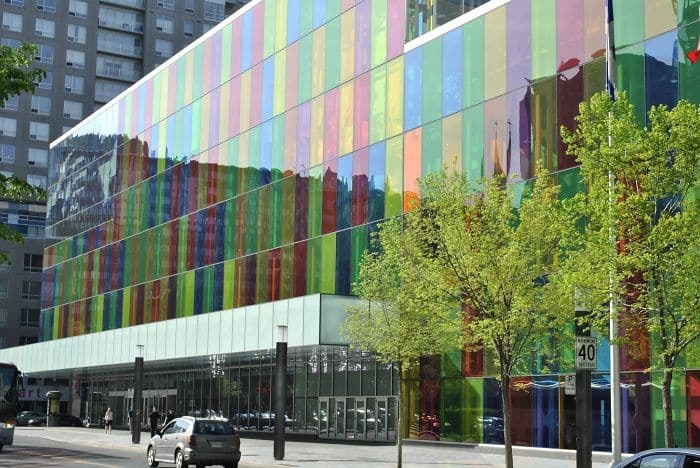 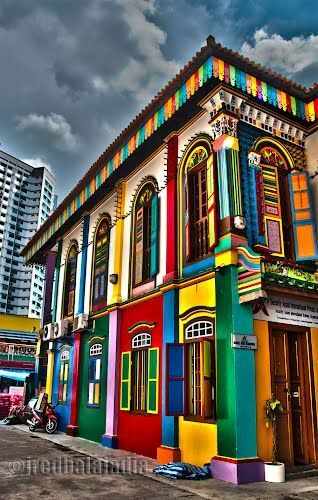 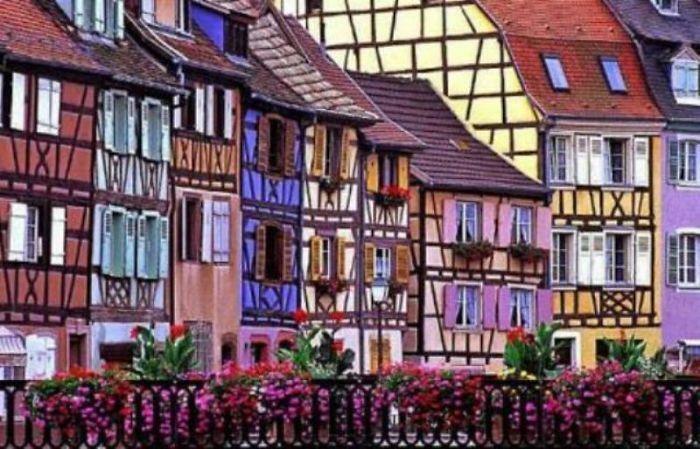 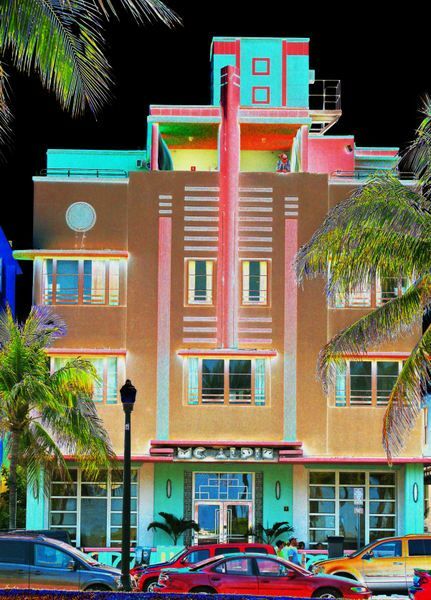 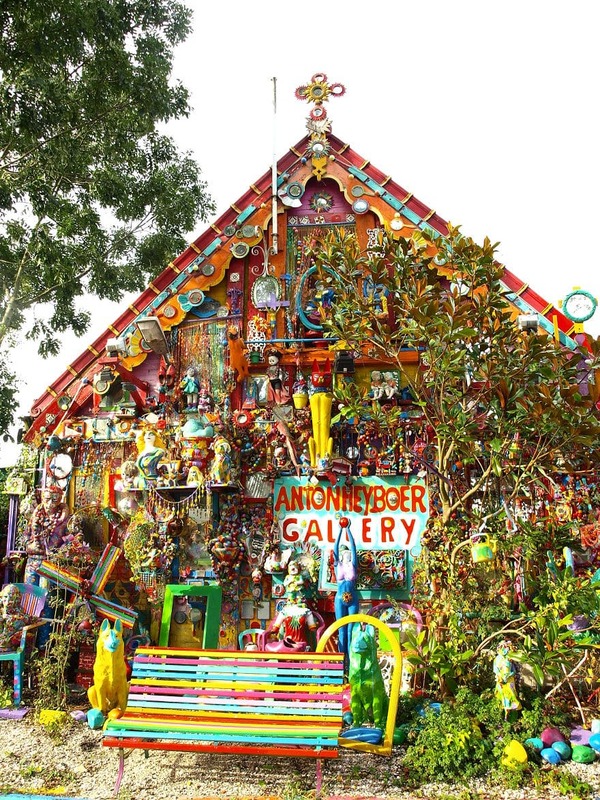 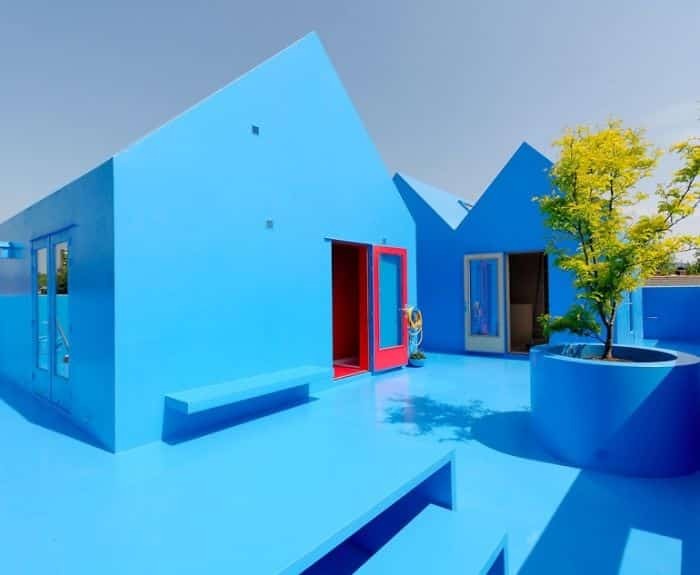 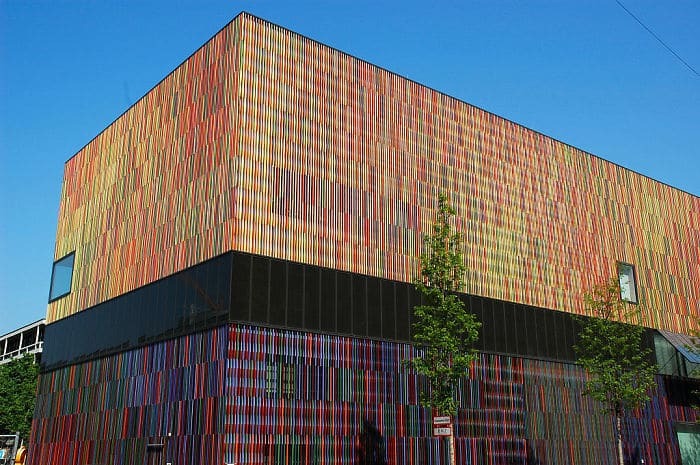 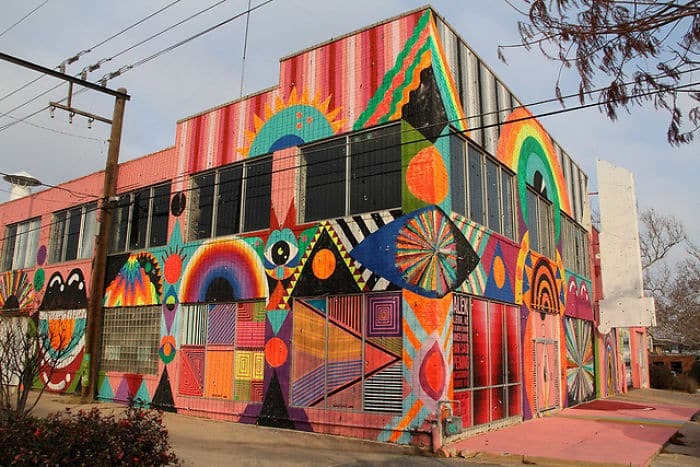 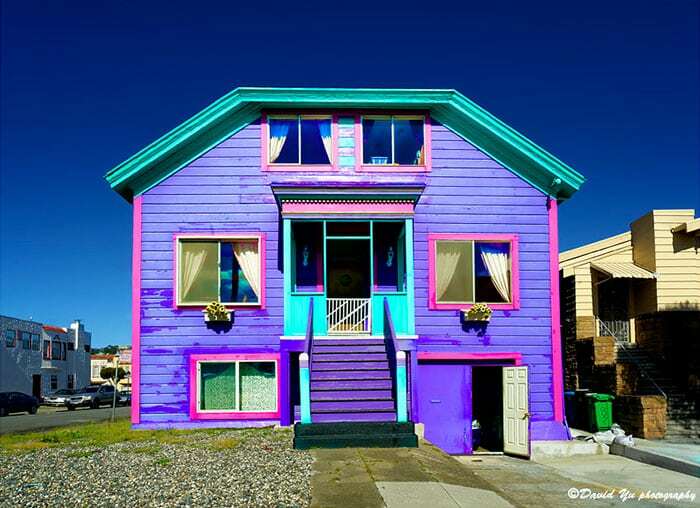 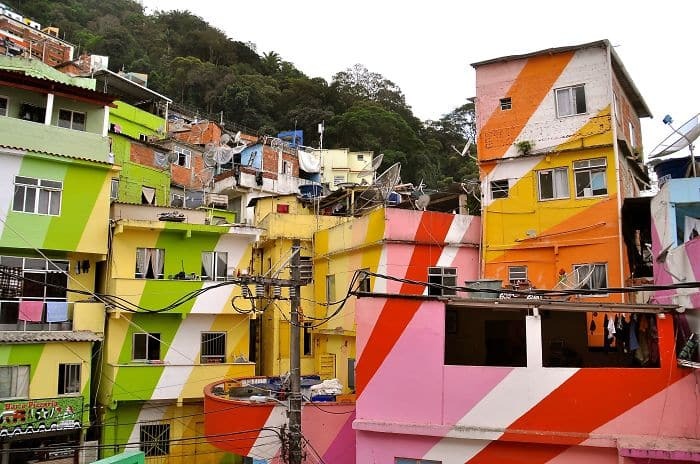 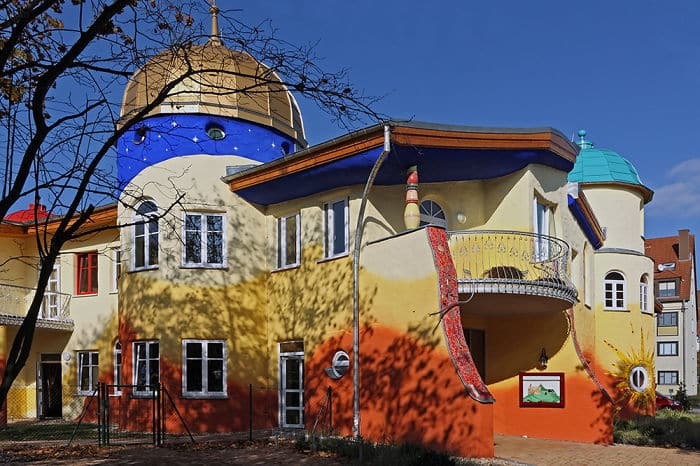 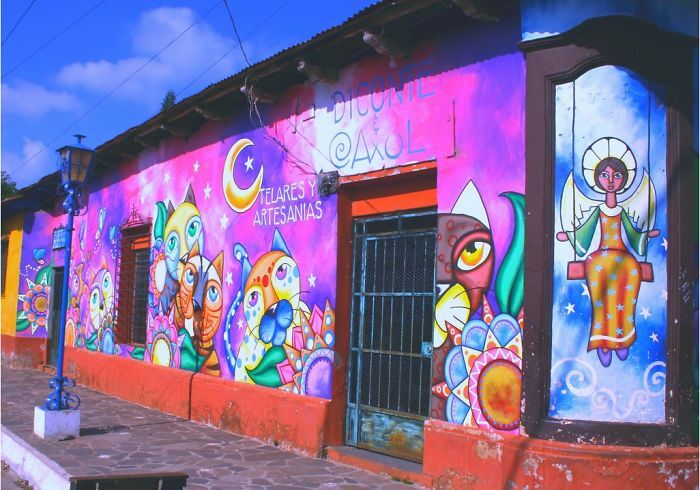 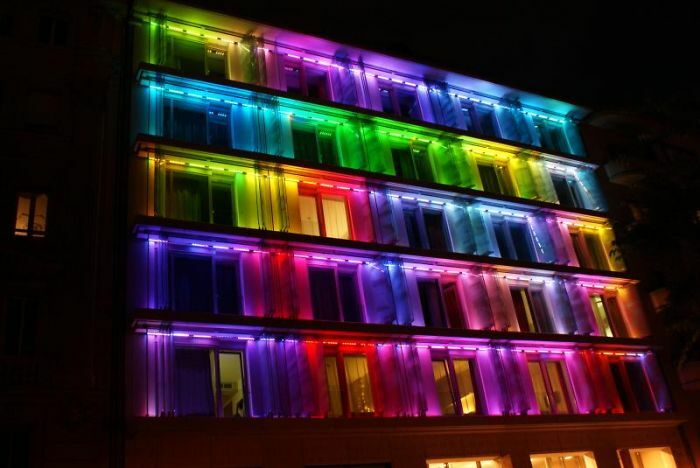 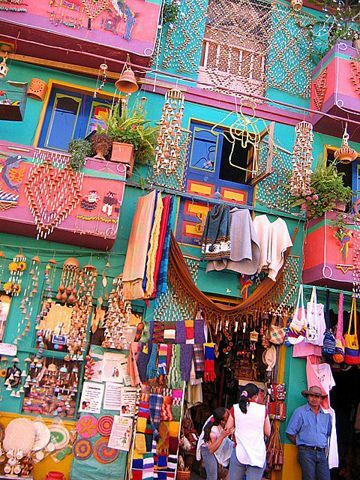 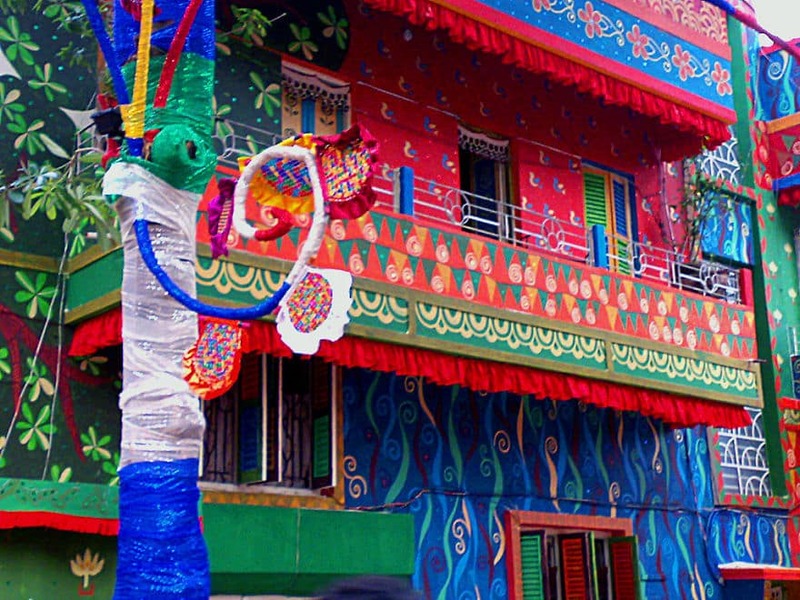 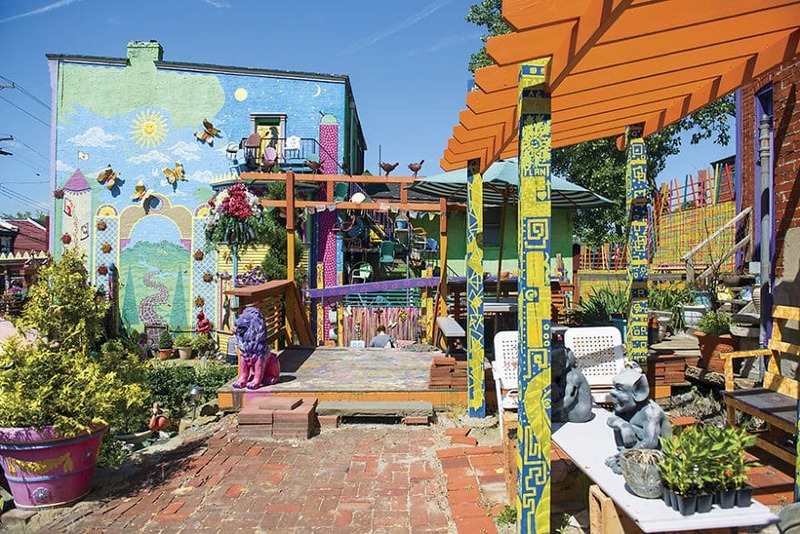 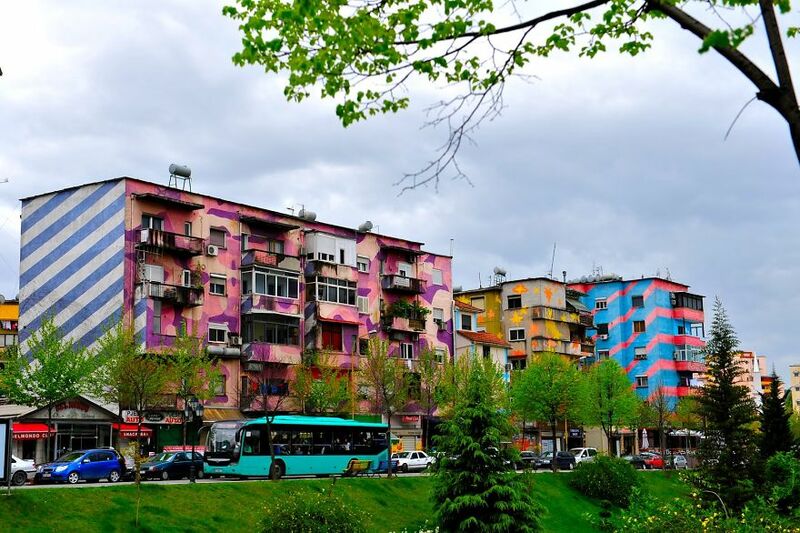 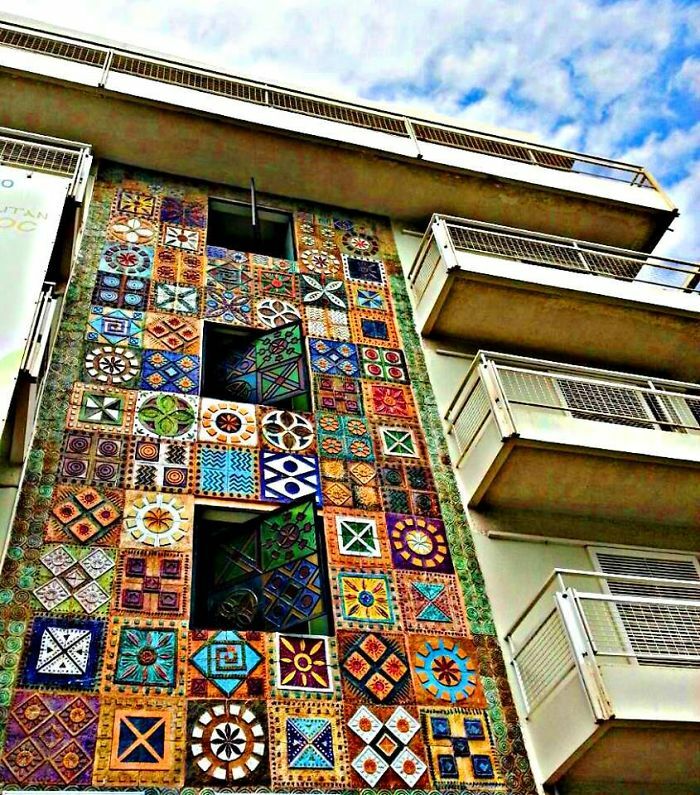 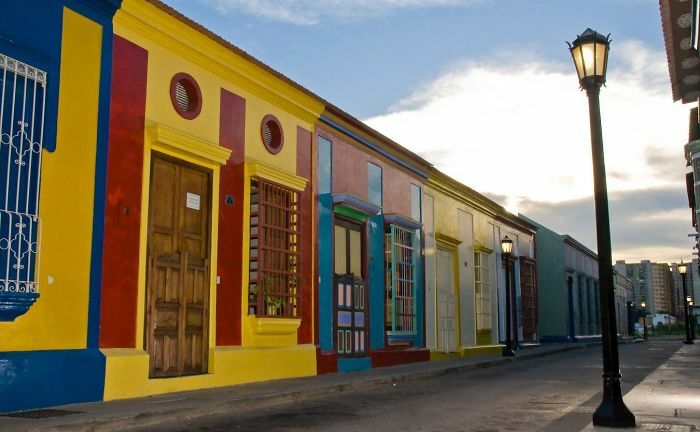 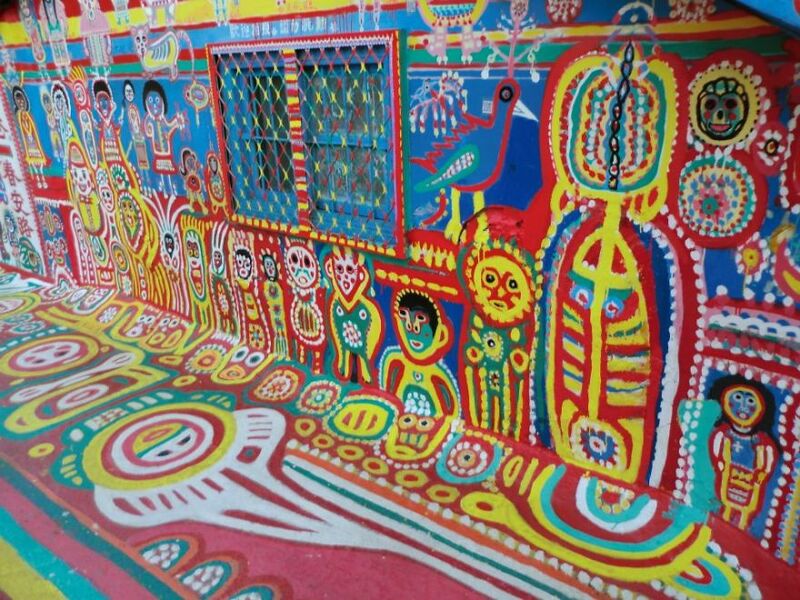 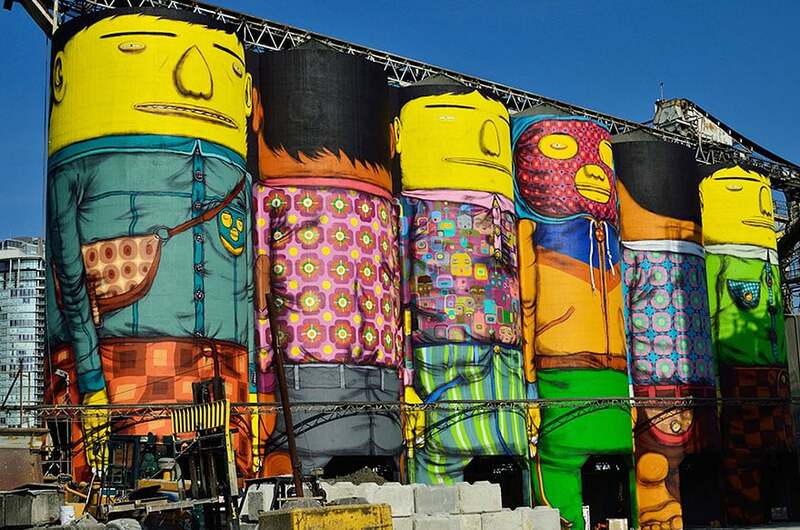 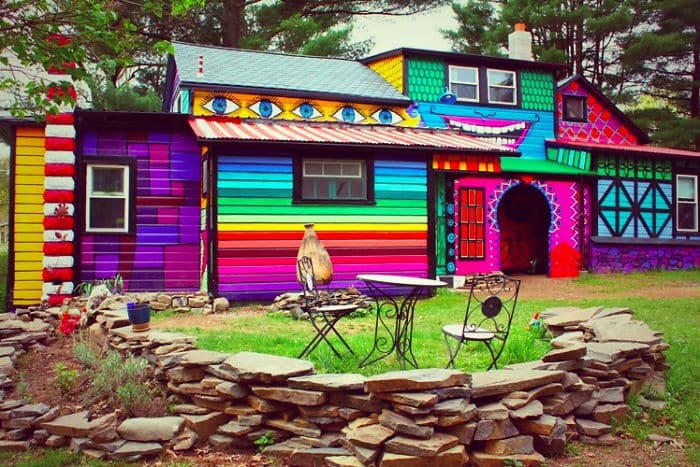 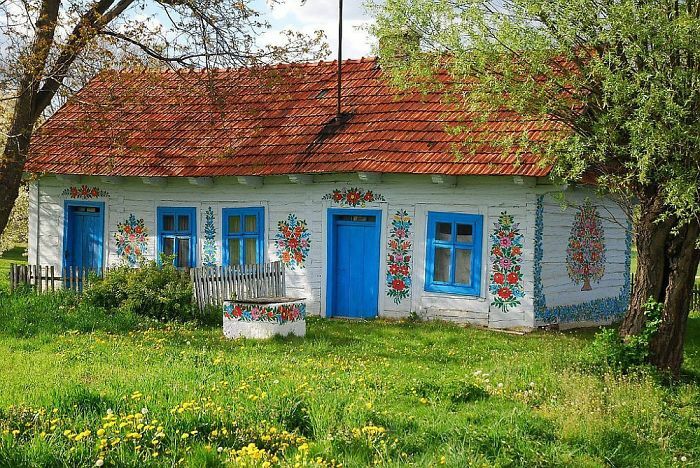 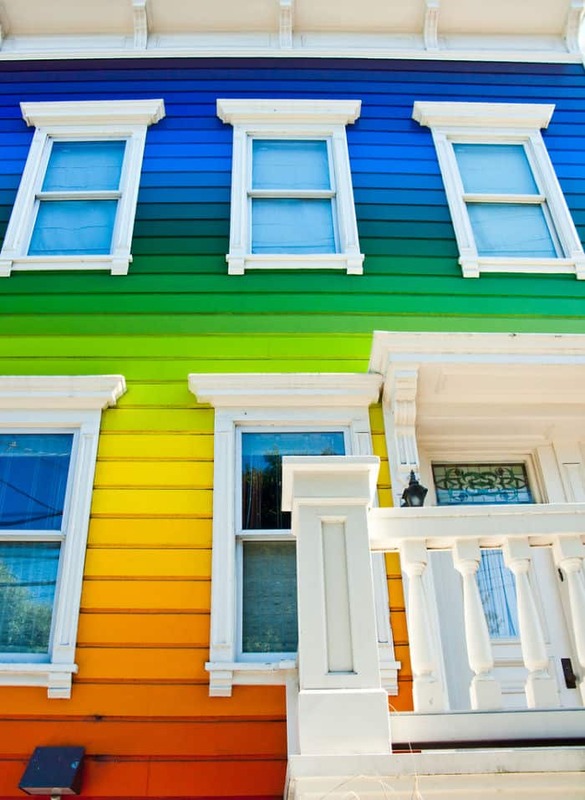 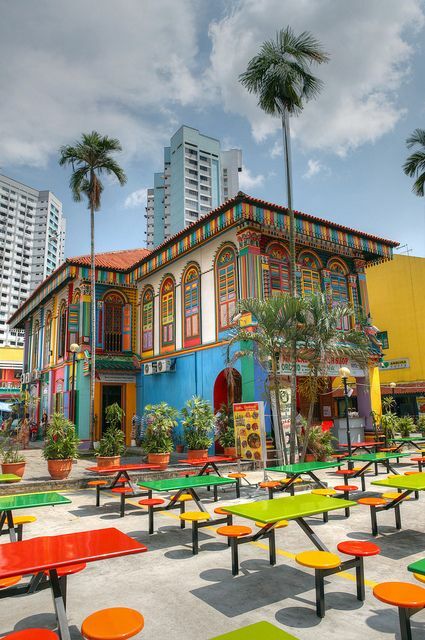 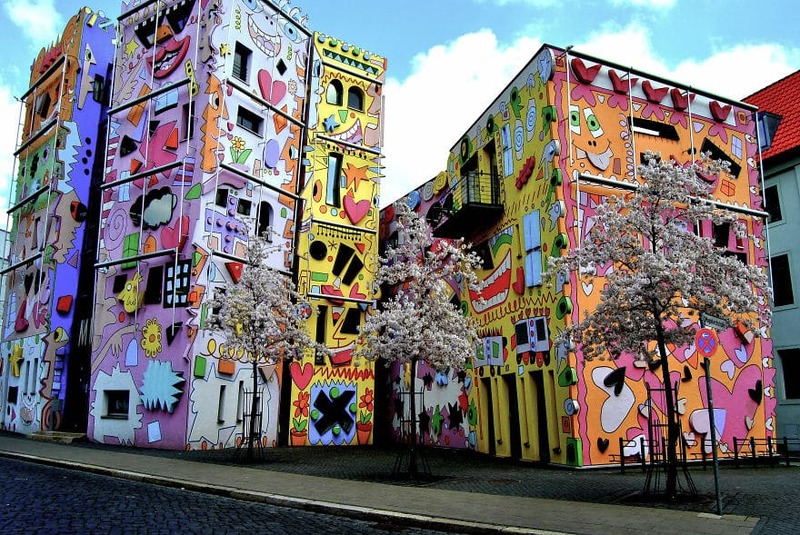 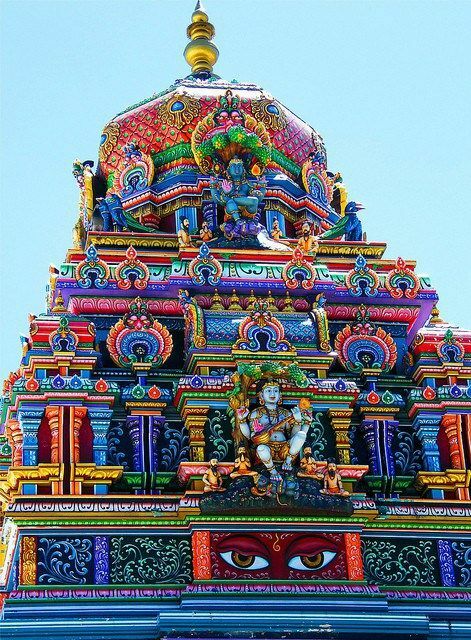 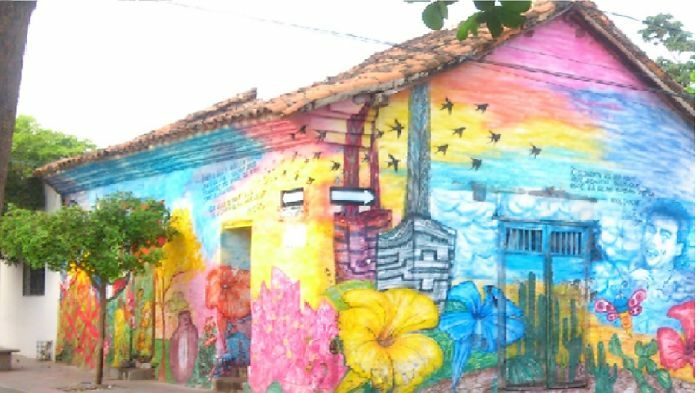 Let’s scroll down and take a look atÂ 105 of the World’s Most Colourful Buildings! 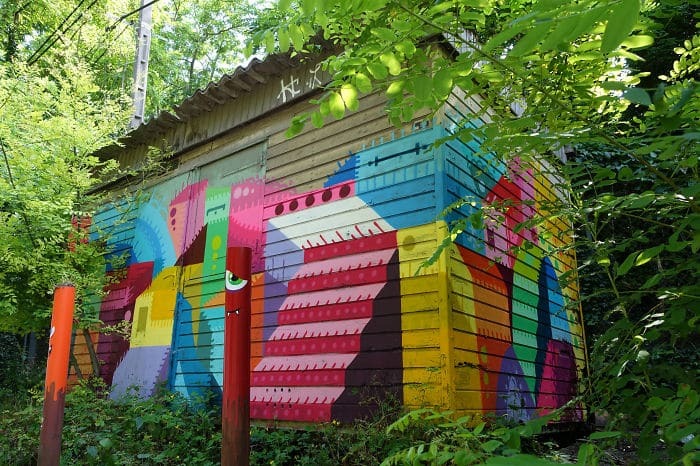 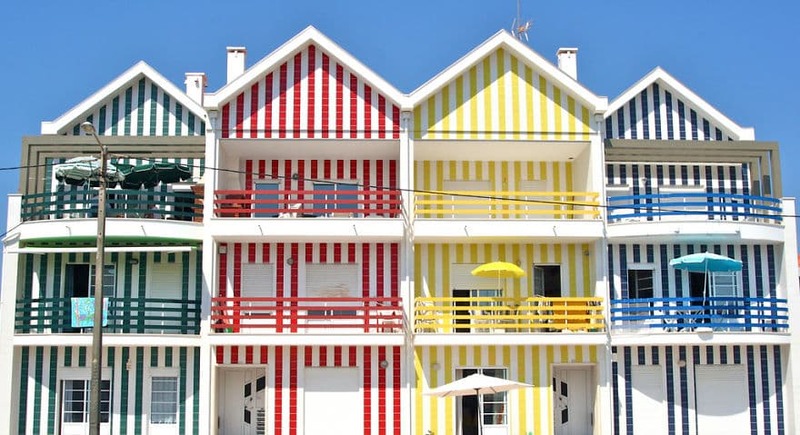 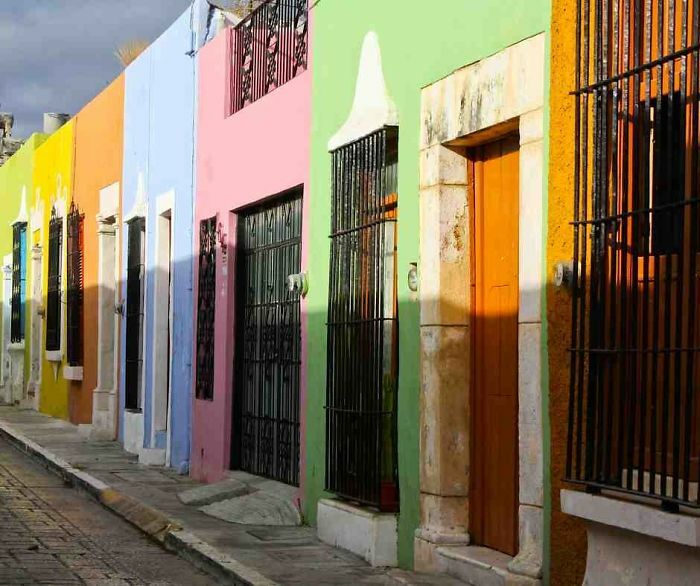 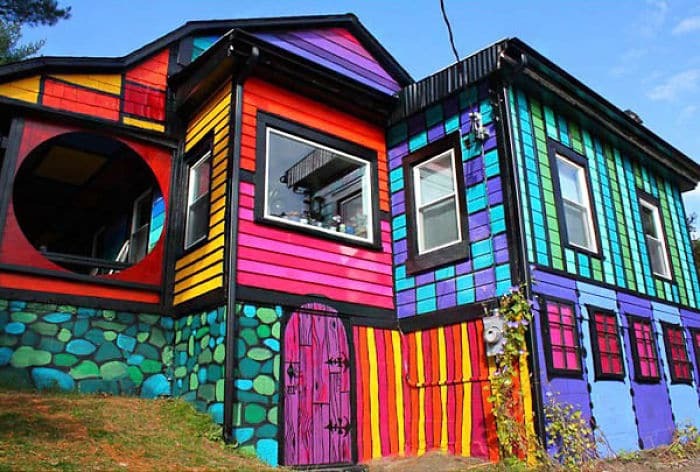 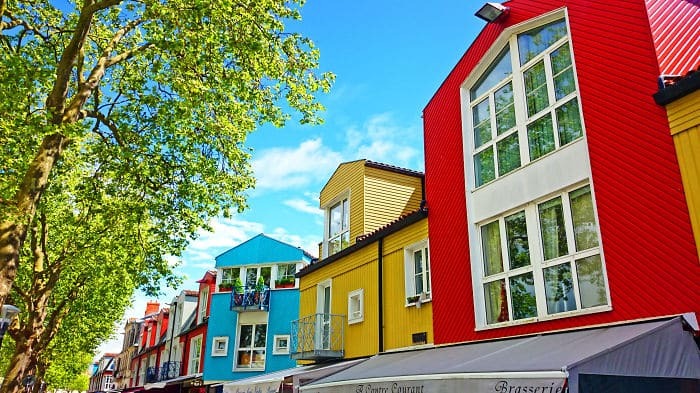 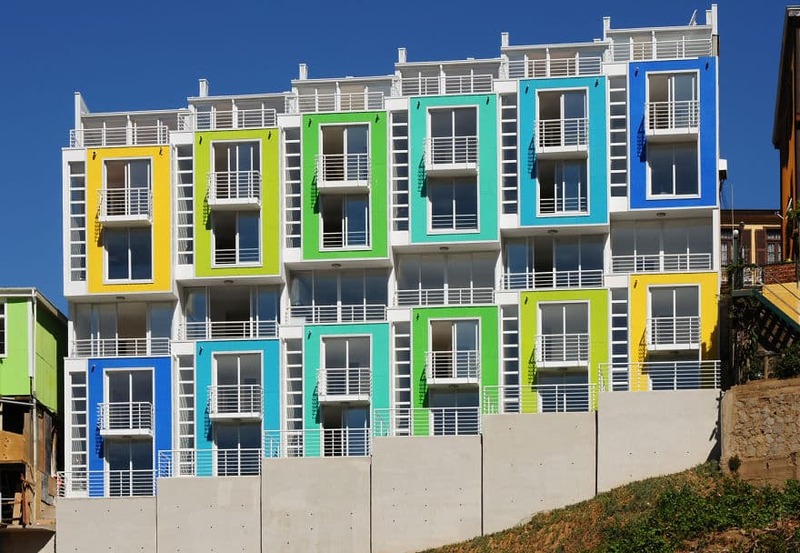 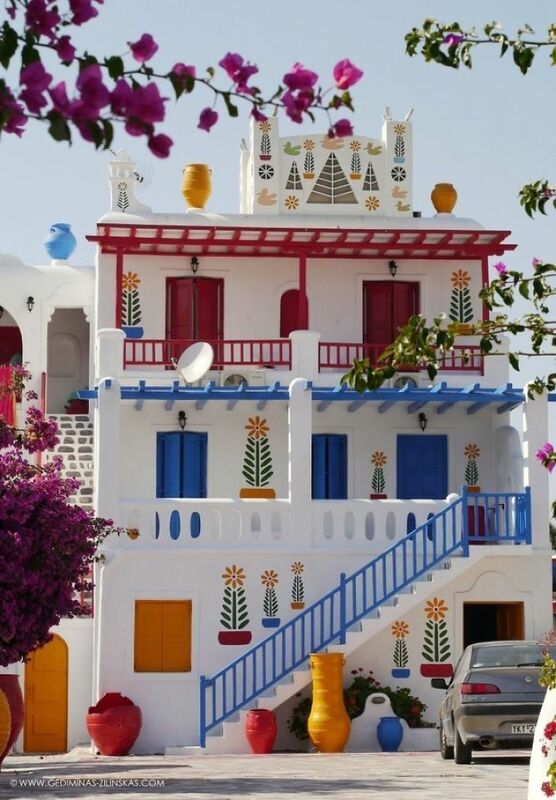 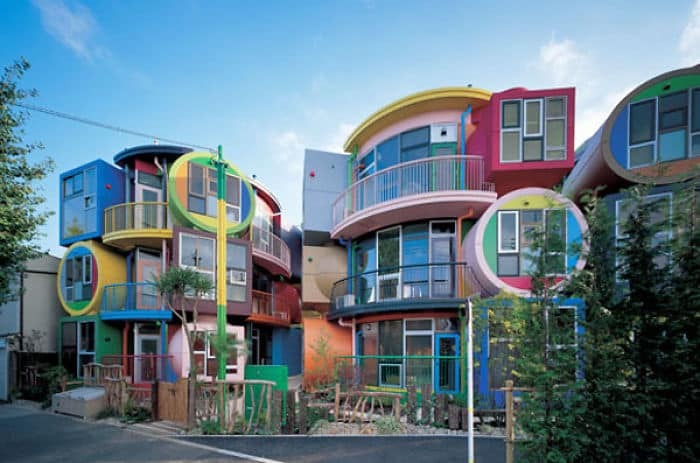 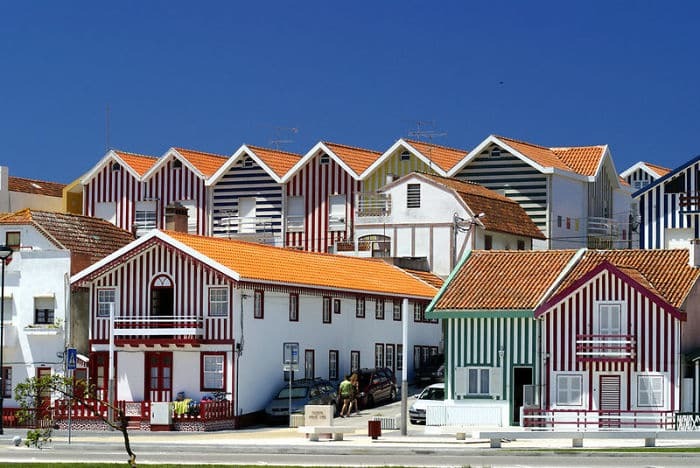 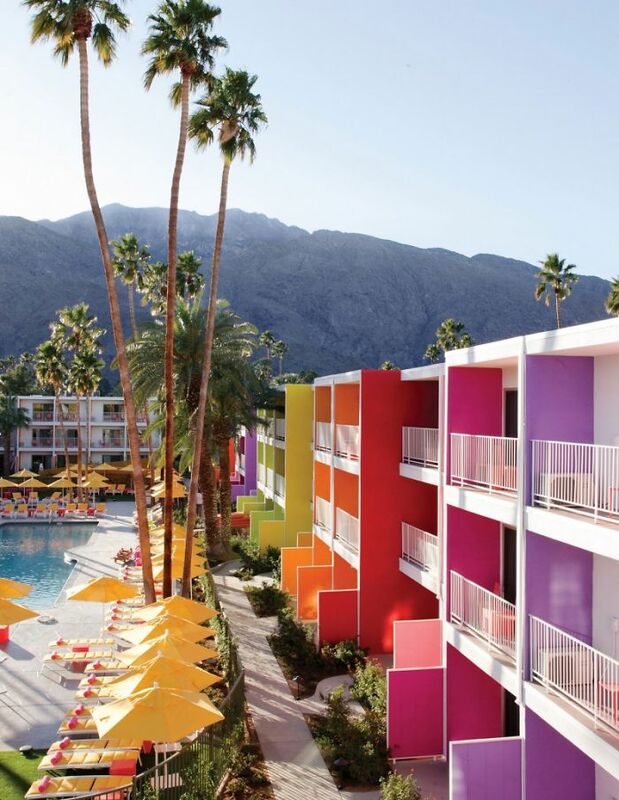 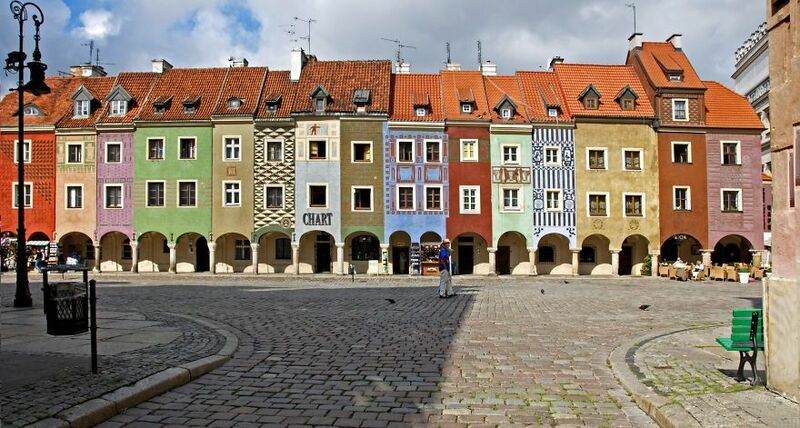 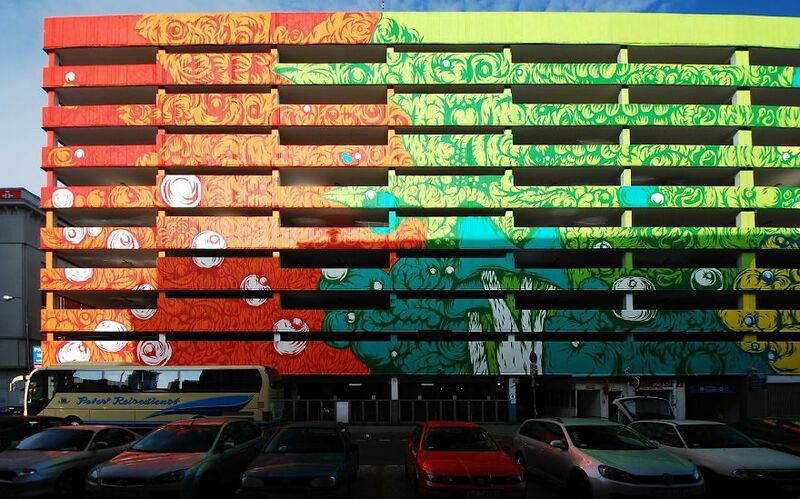 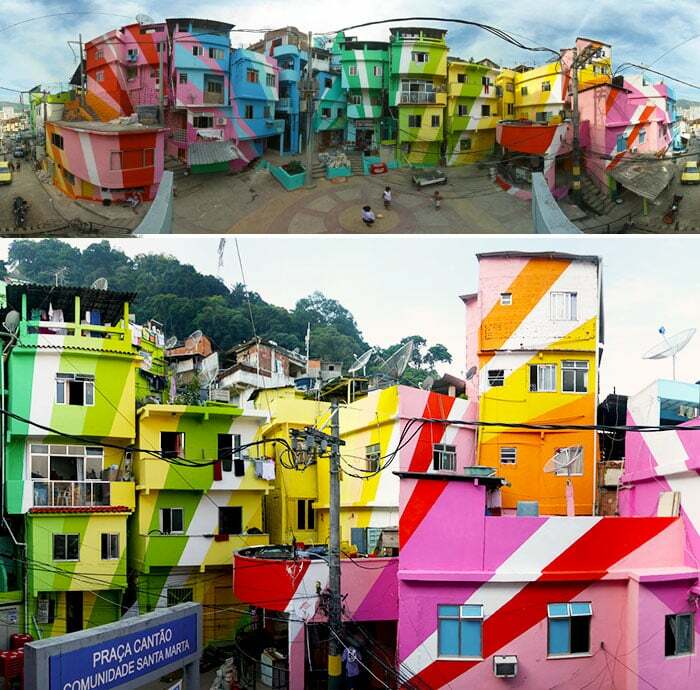 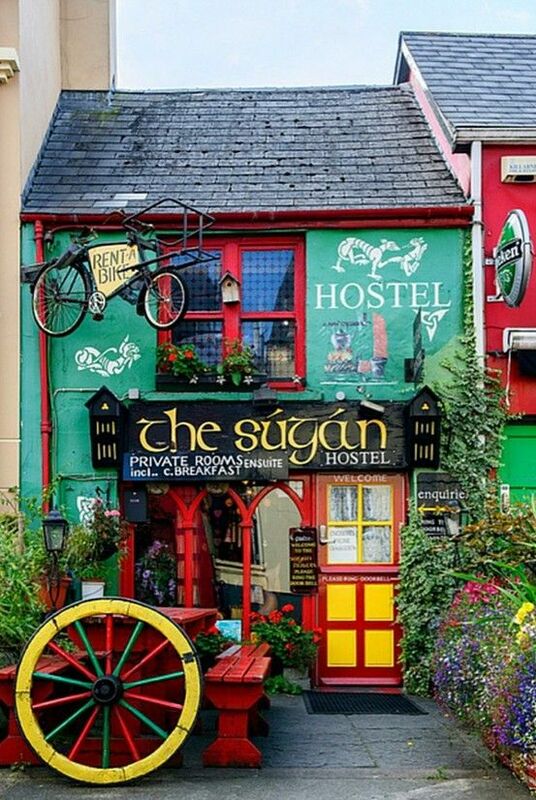 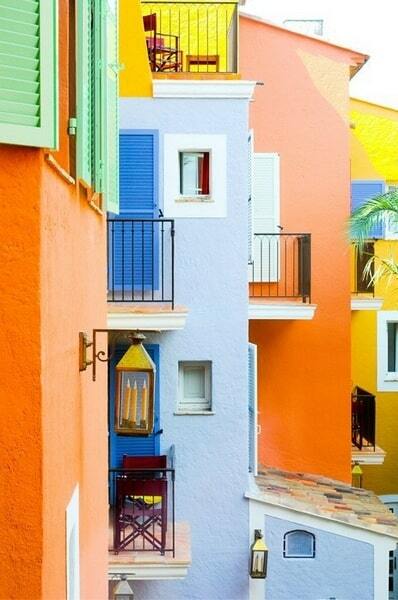 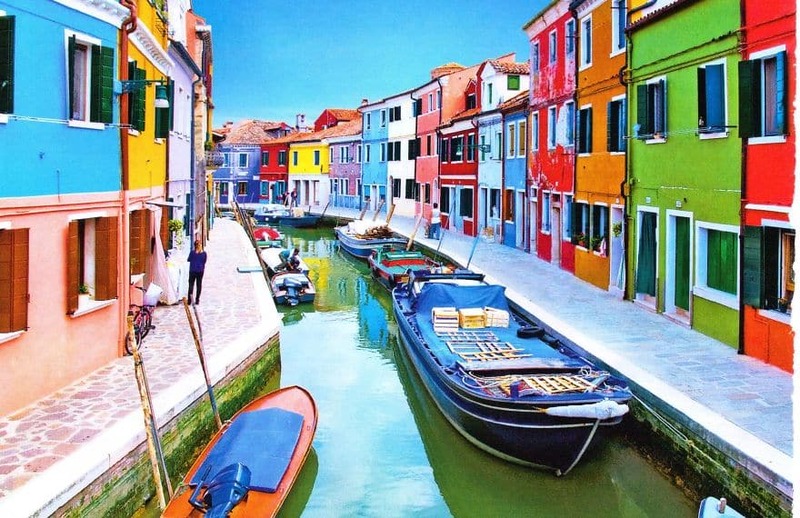 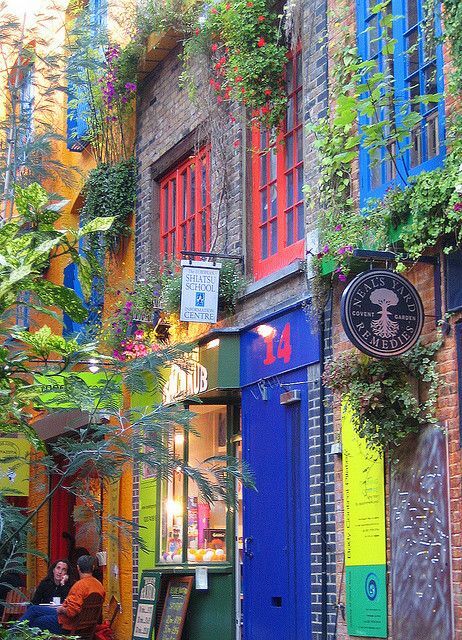 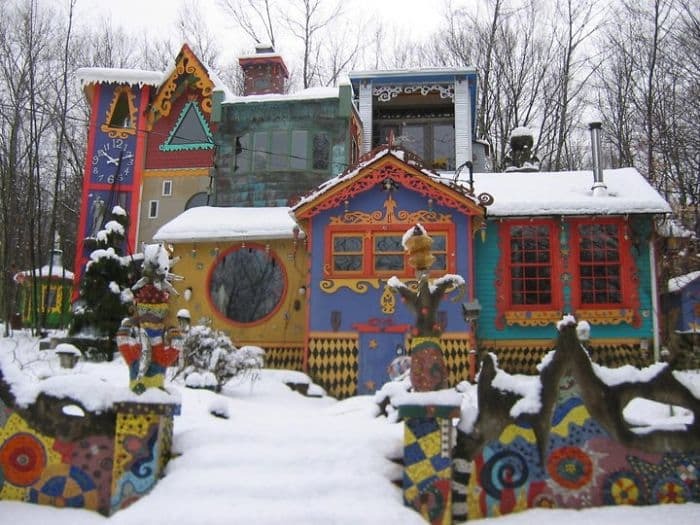 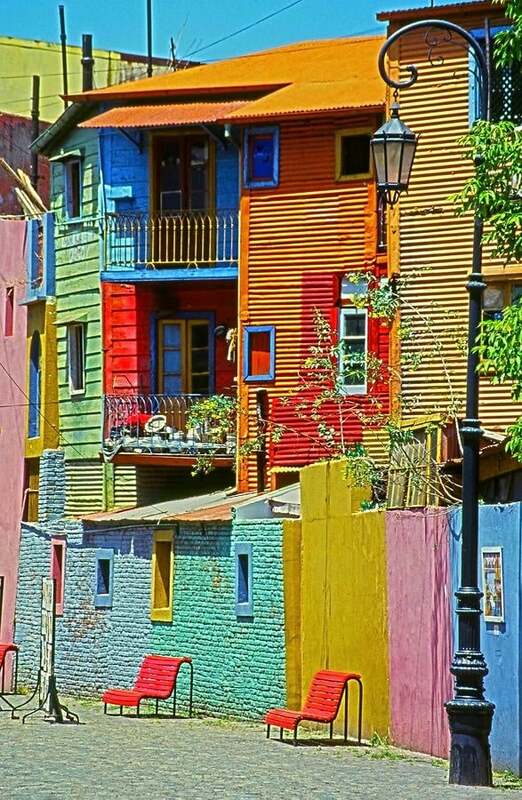 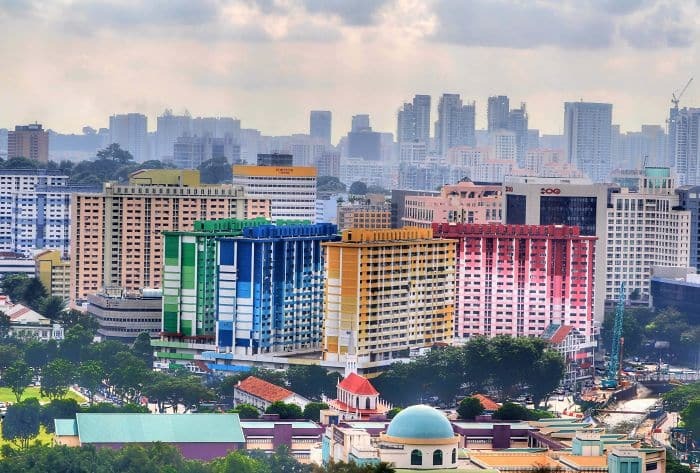 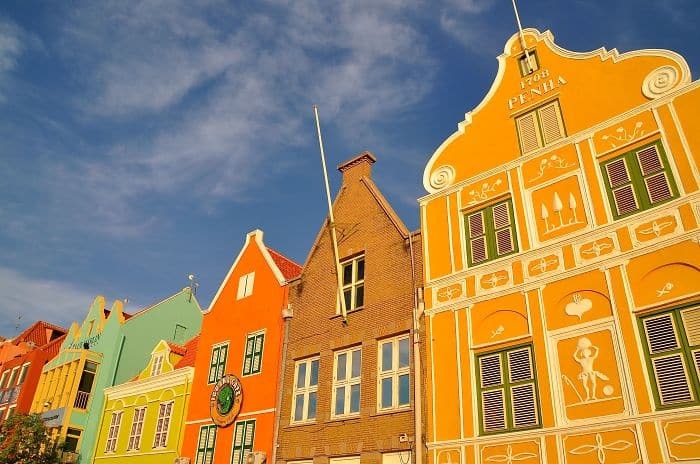 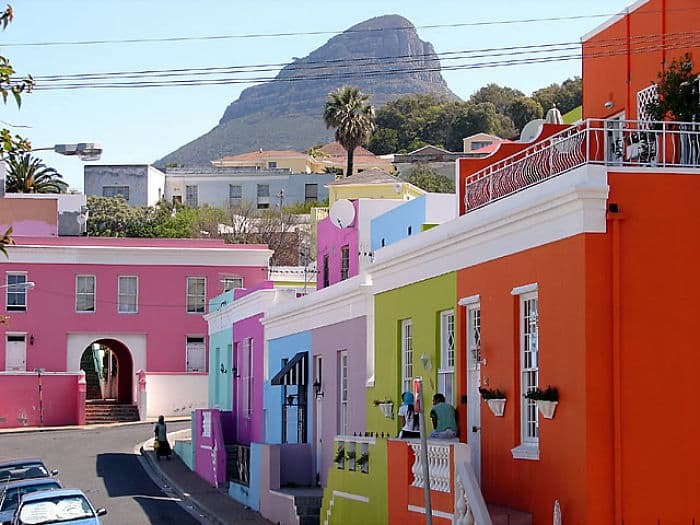 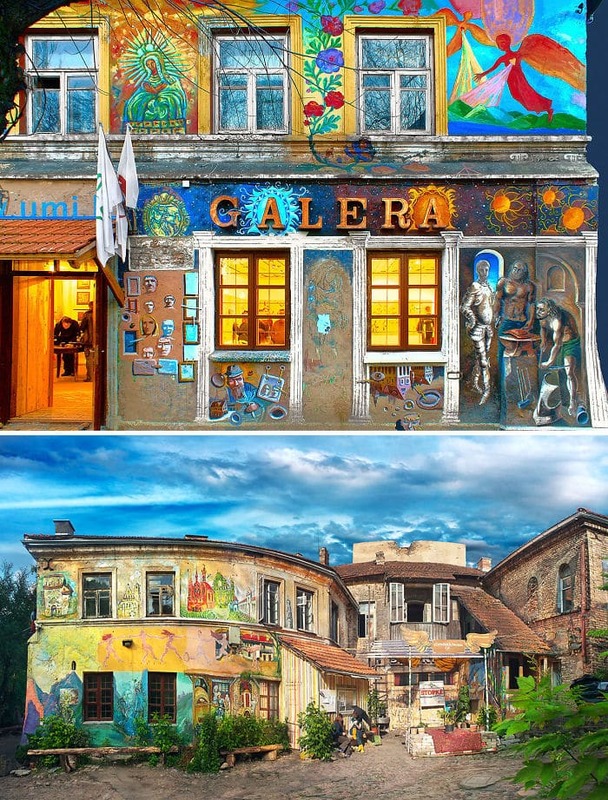 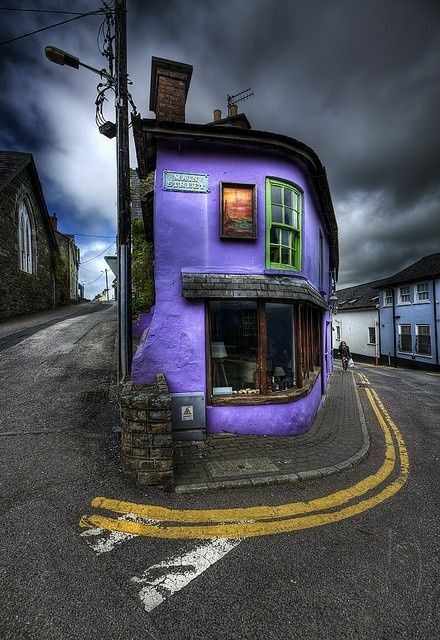 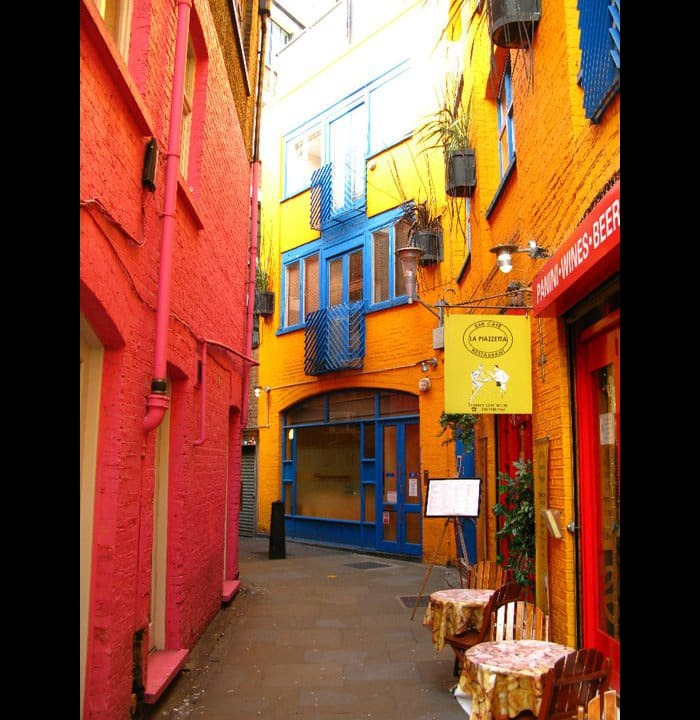 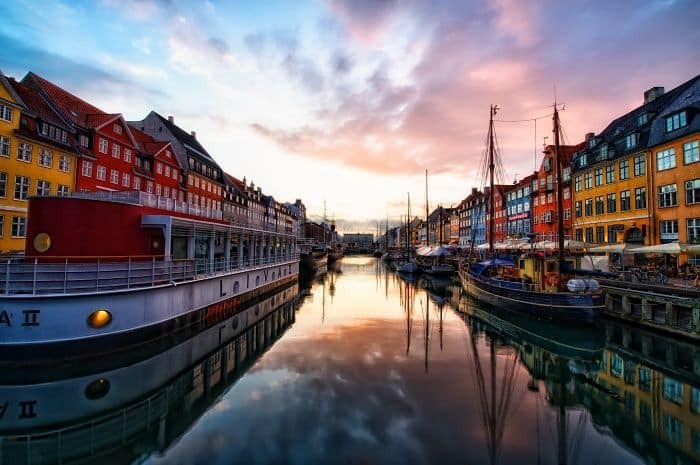 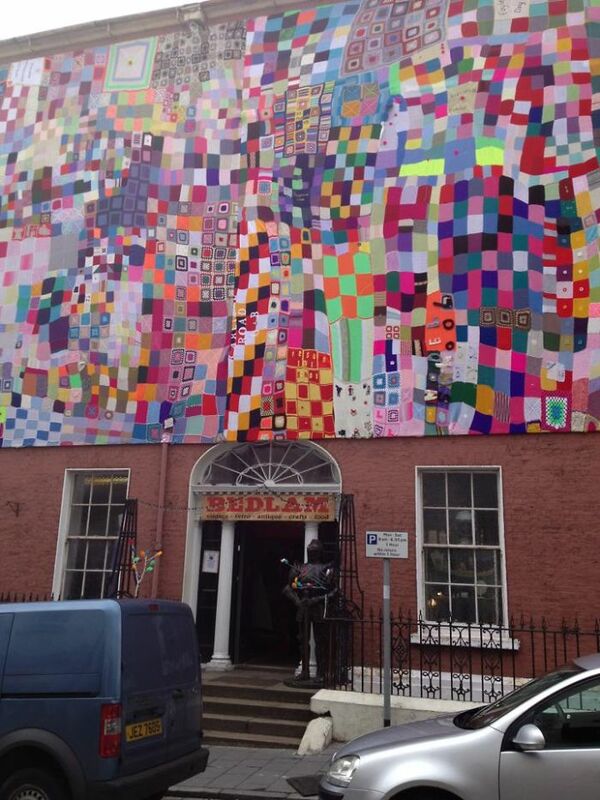 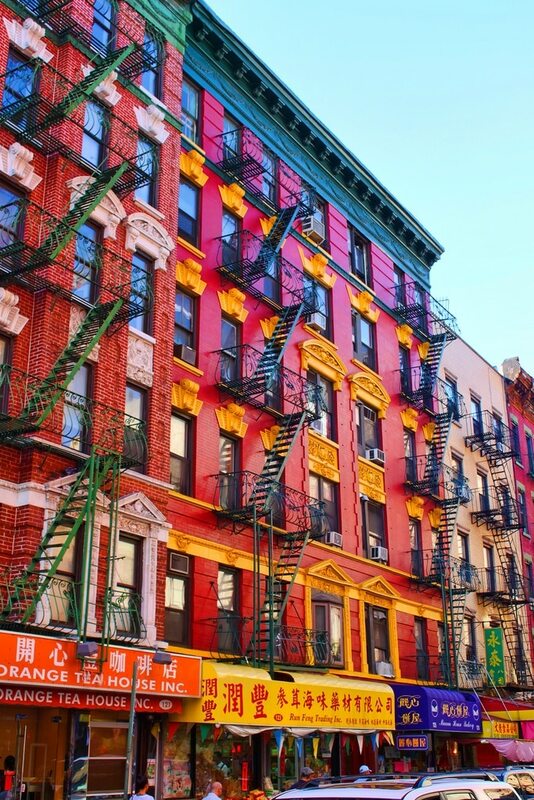 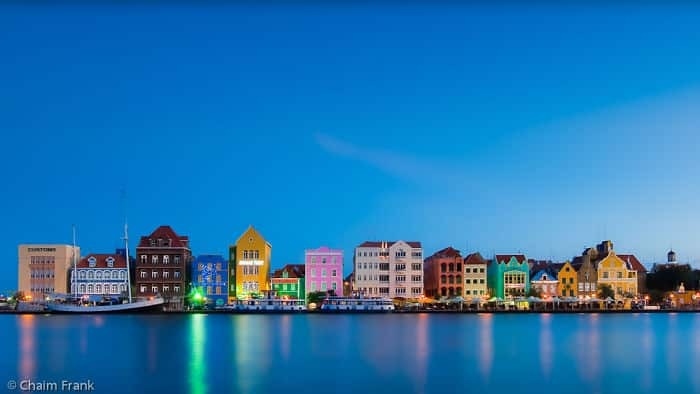 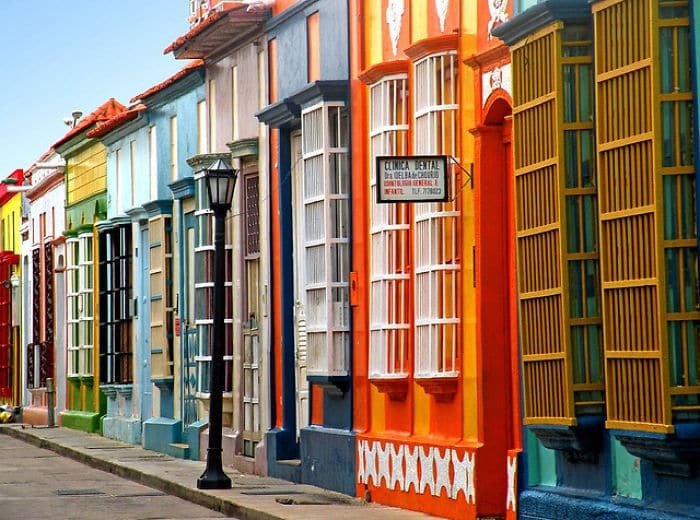 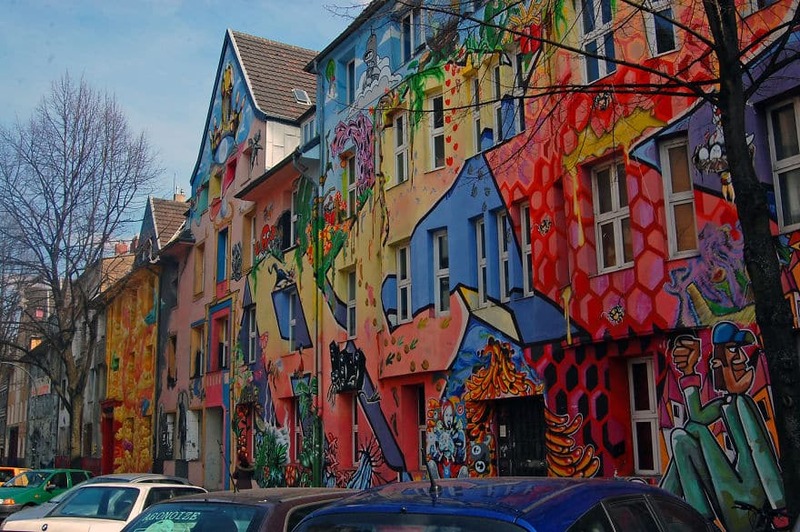 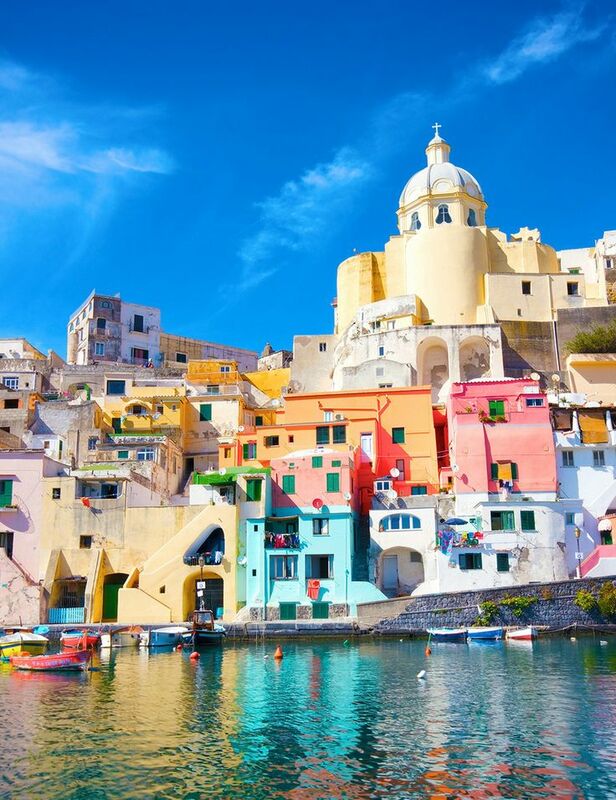 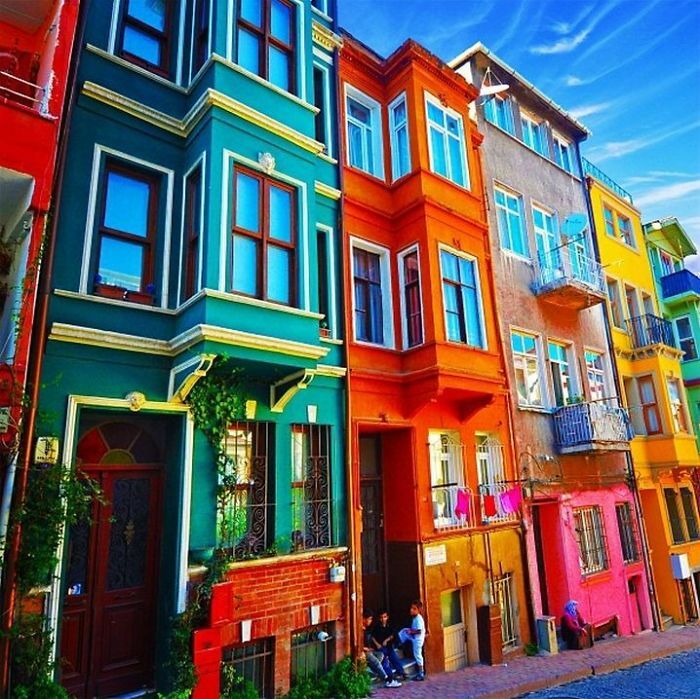 Which one if your favourite?Â These colourful buildings sure bright up their surroundings! 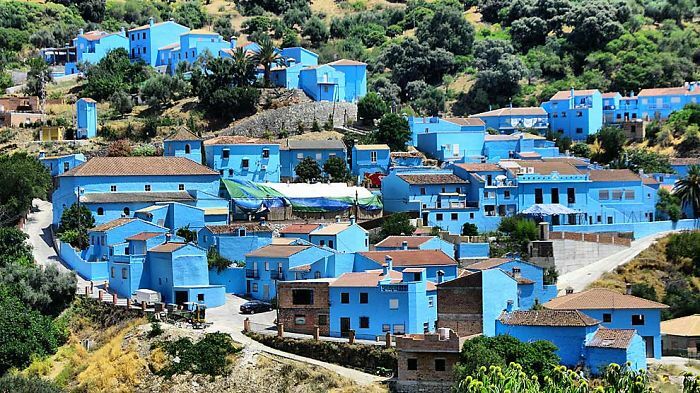 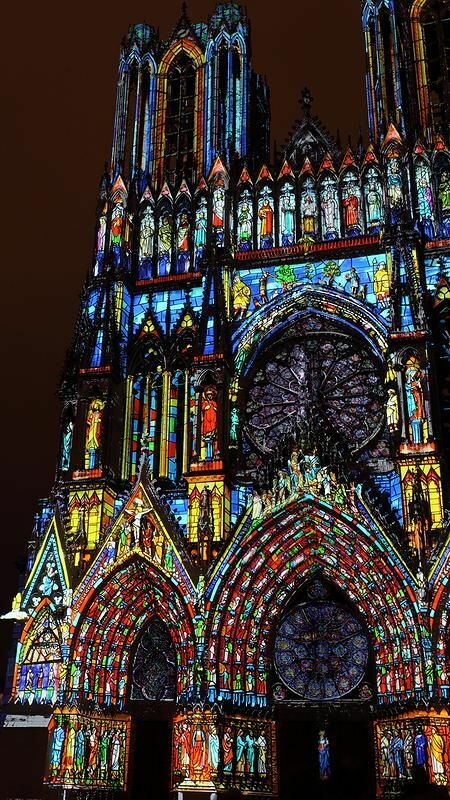 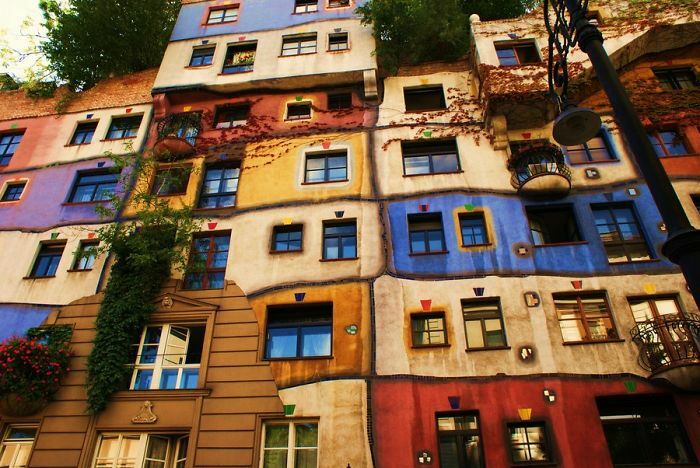 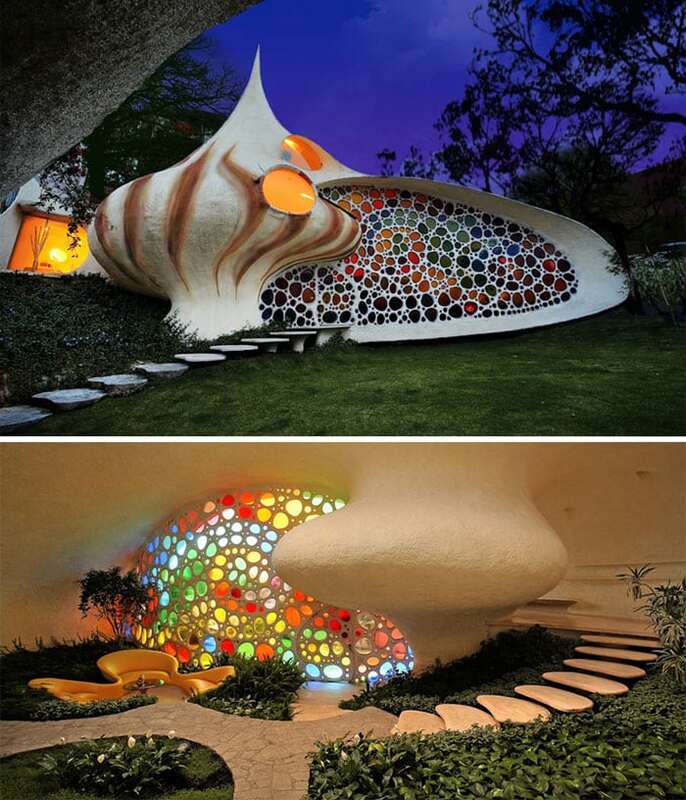 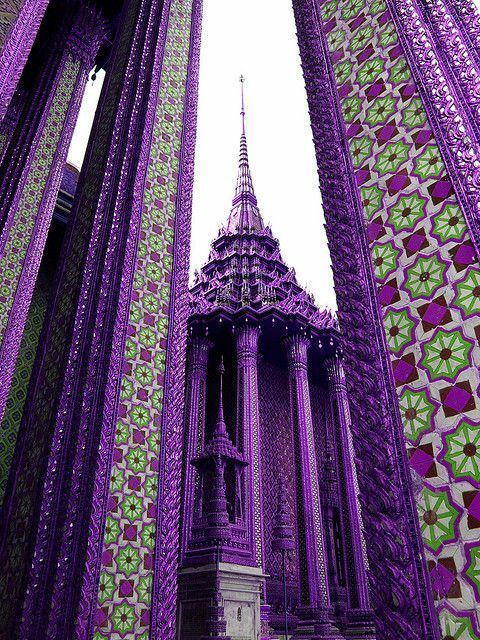 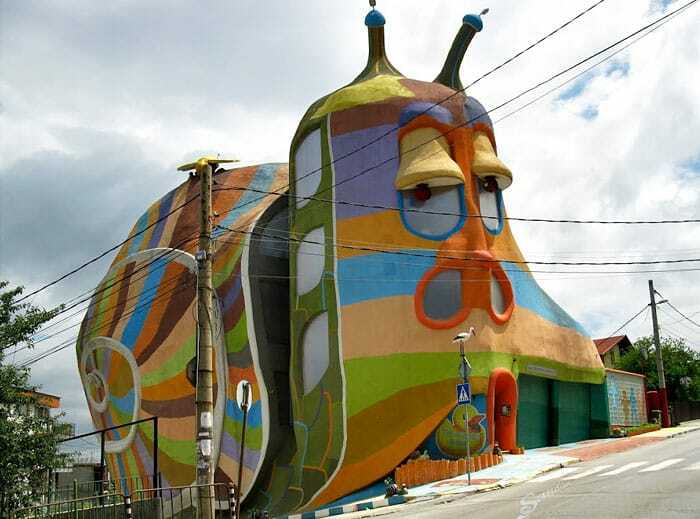 You may also enjoy 40+ Strangest Buildings You Won’t Believe are Real.